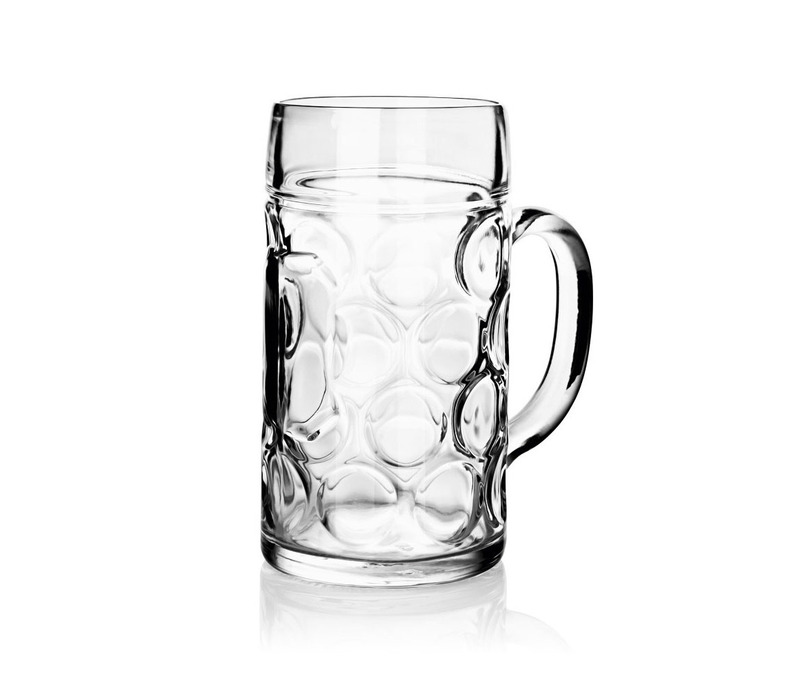 Just like Australia, Germany is a country of beer drinkers. 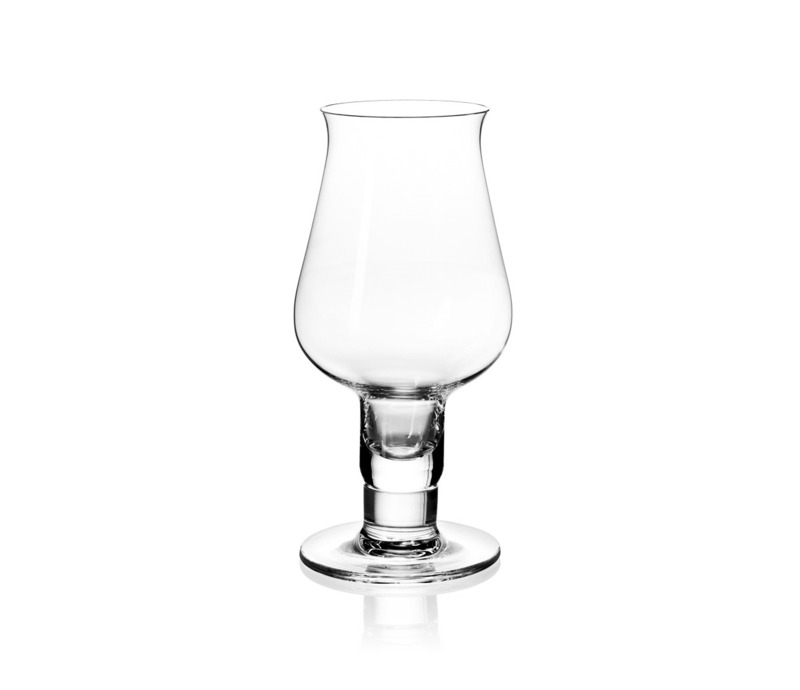 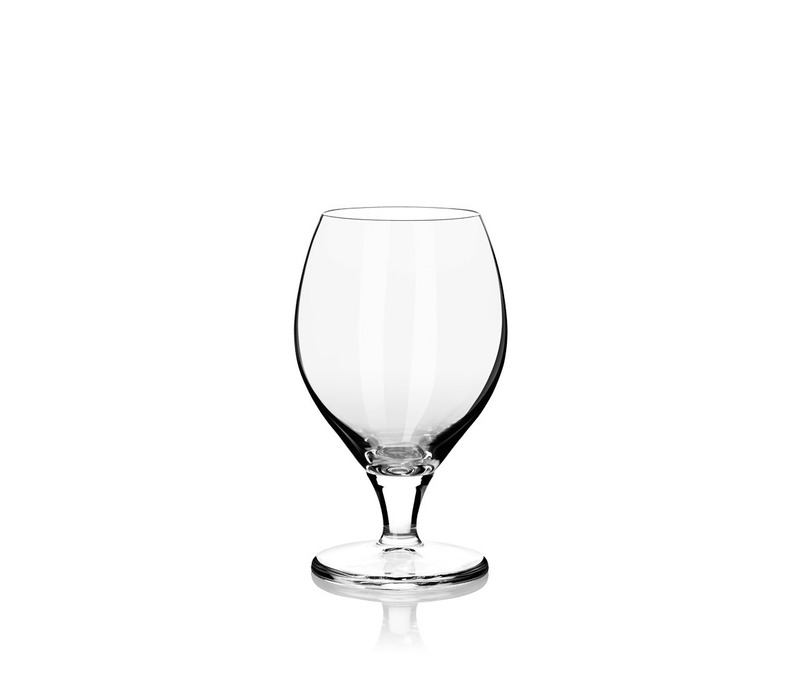 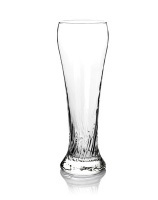 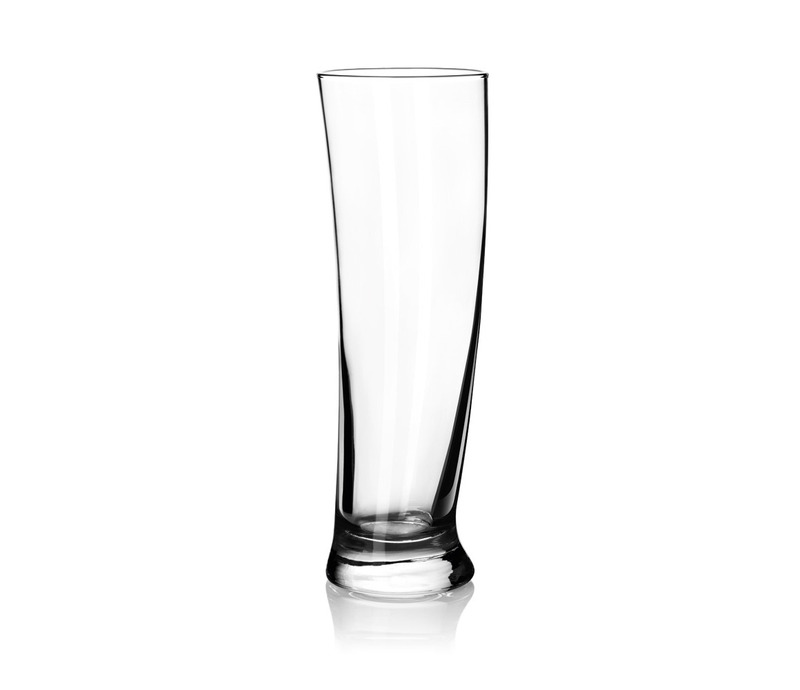 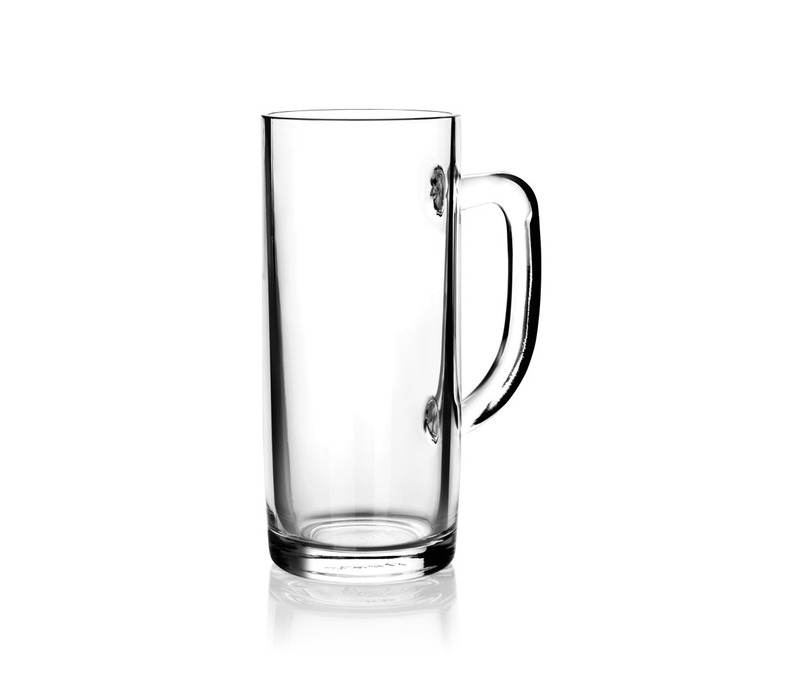 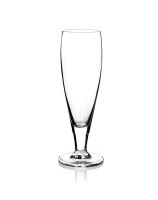 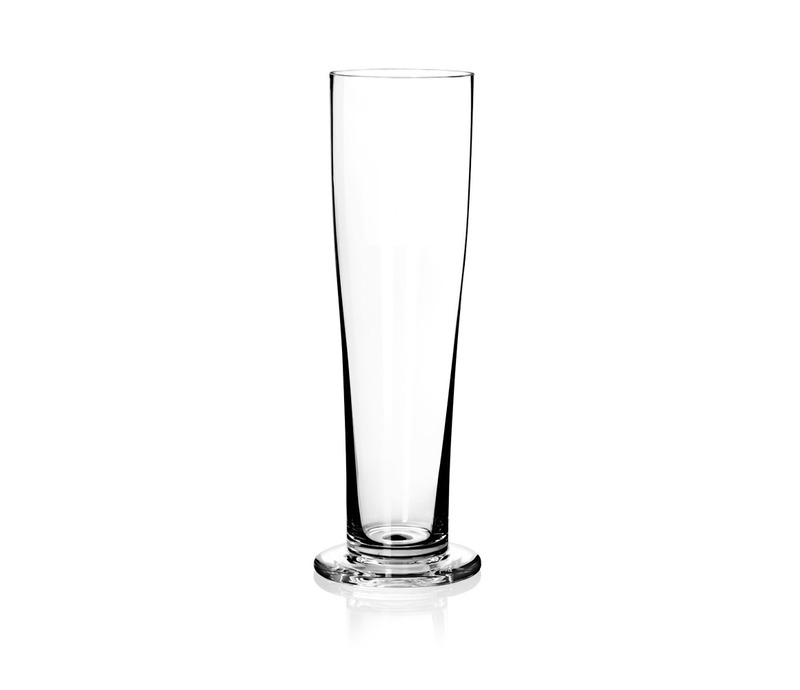 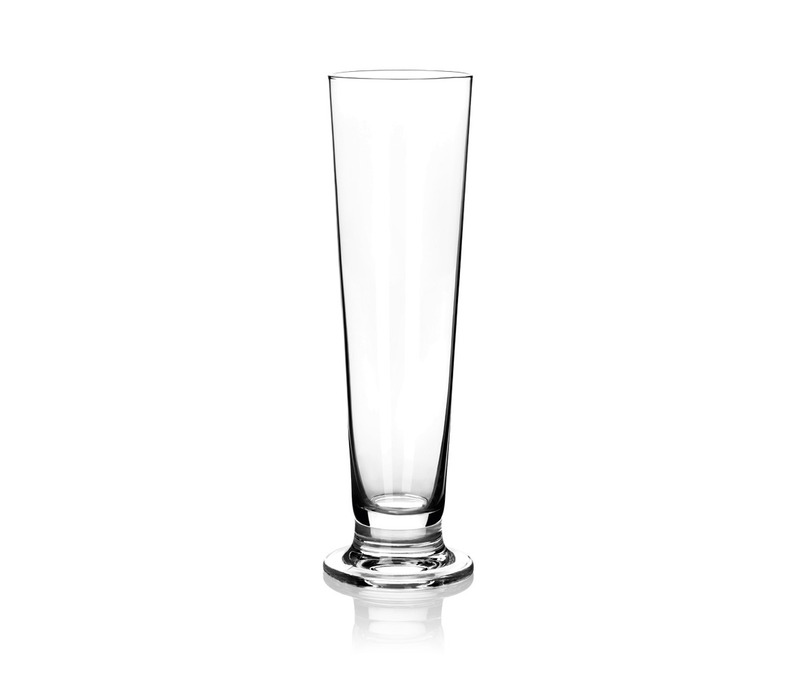 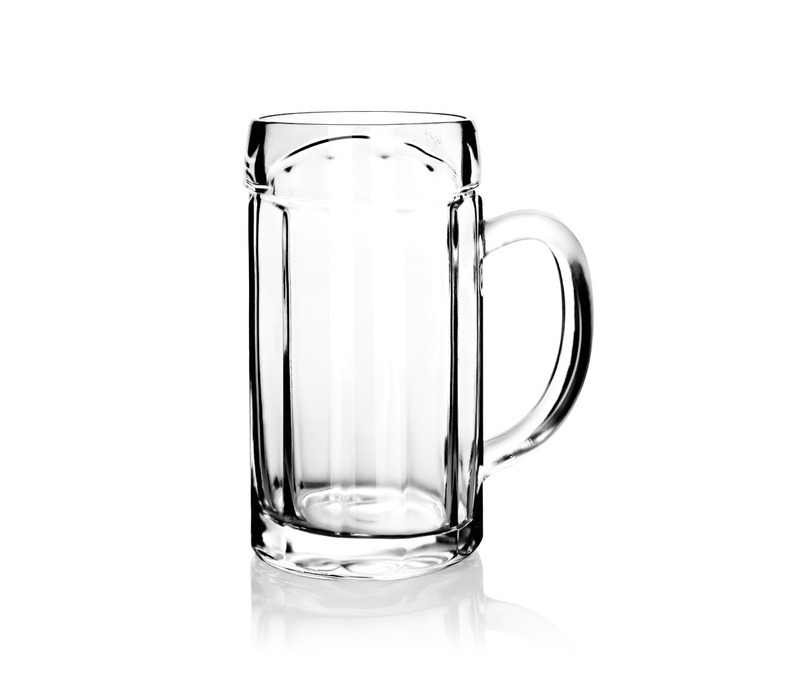 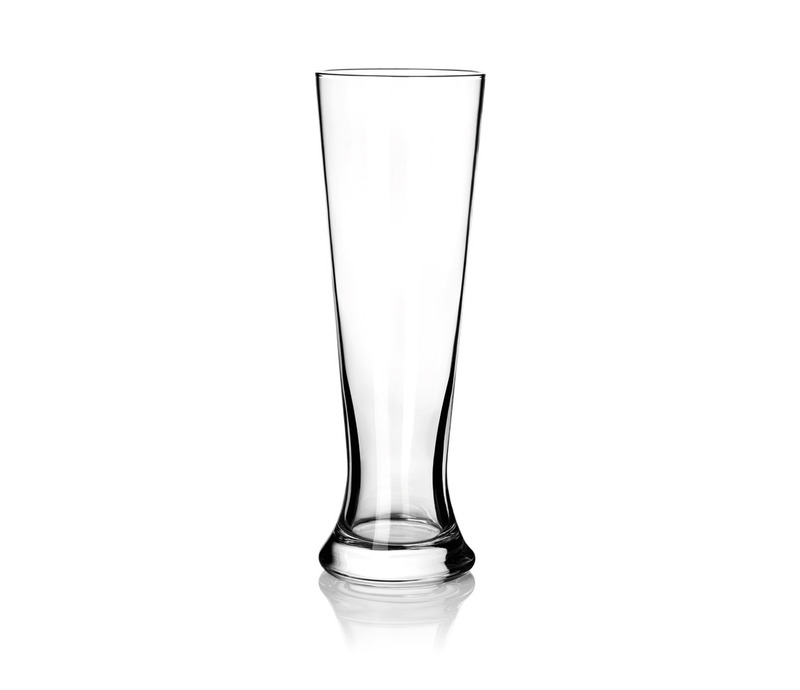 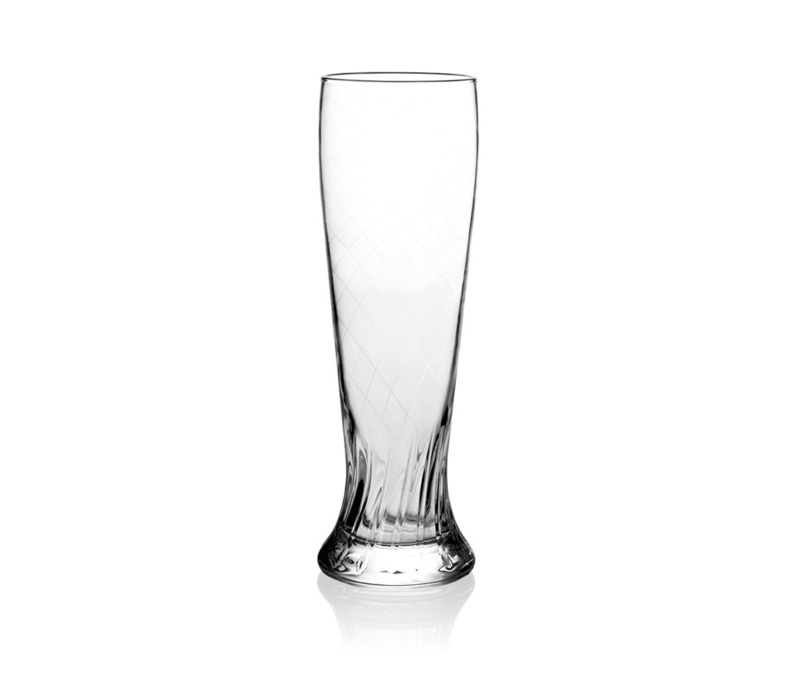 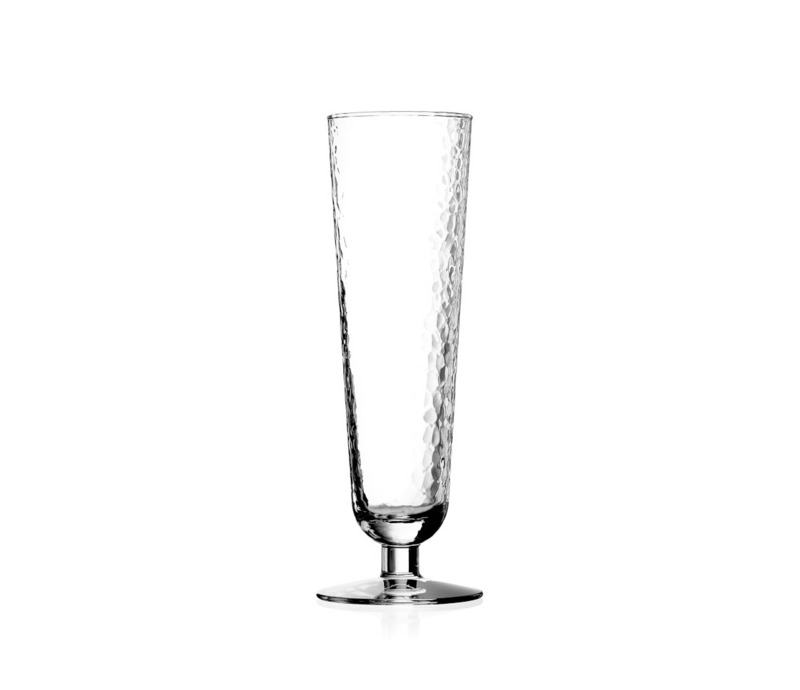 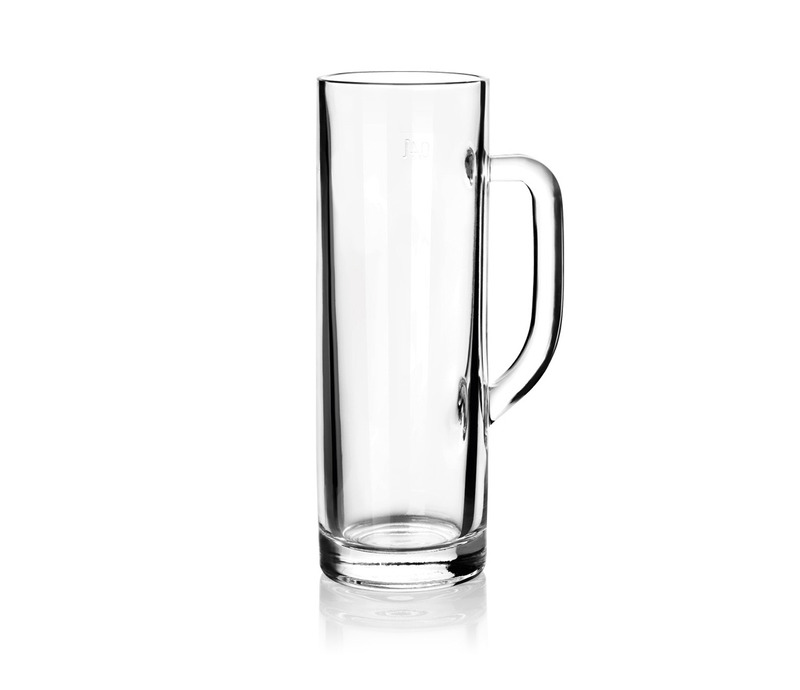 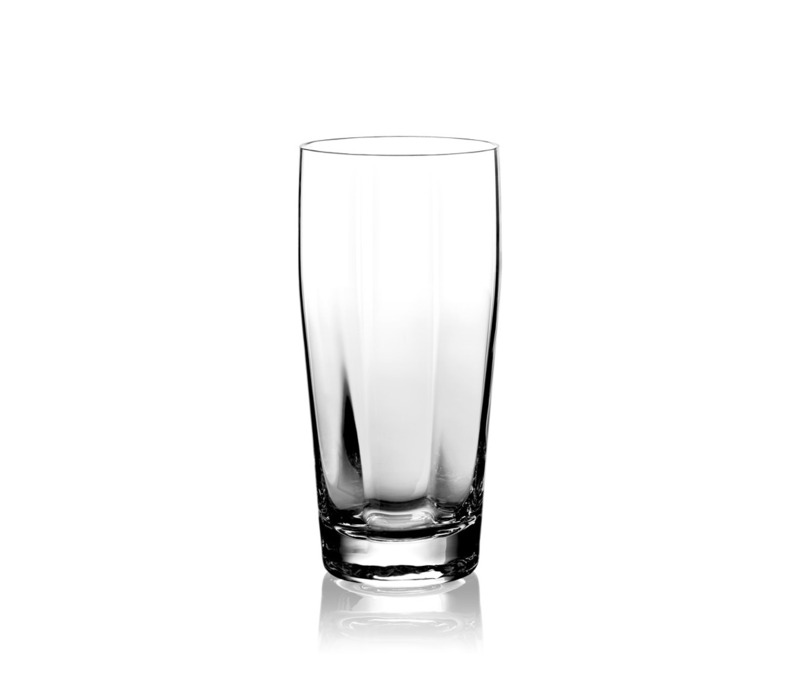 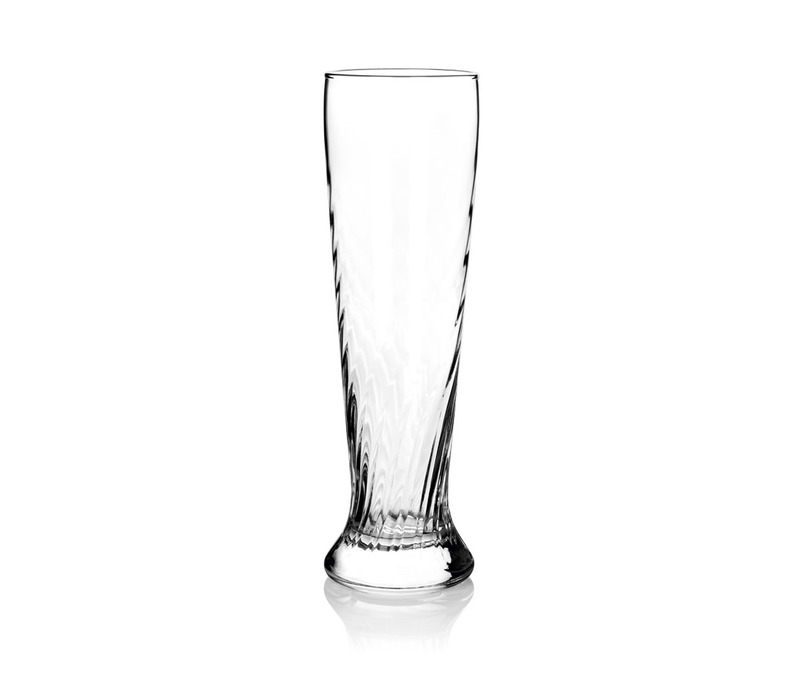 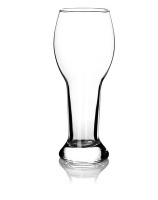 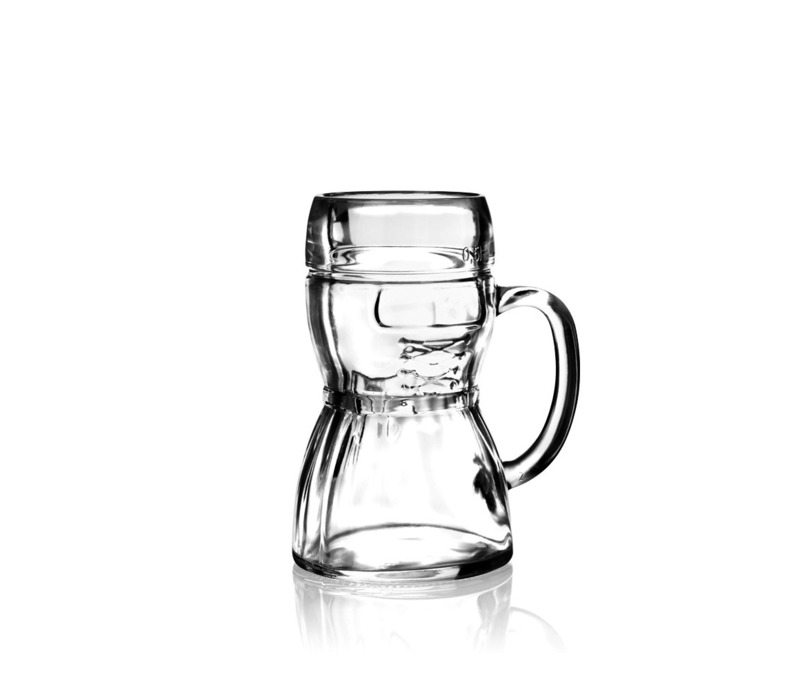 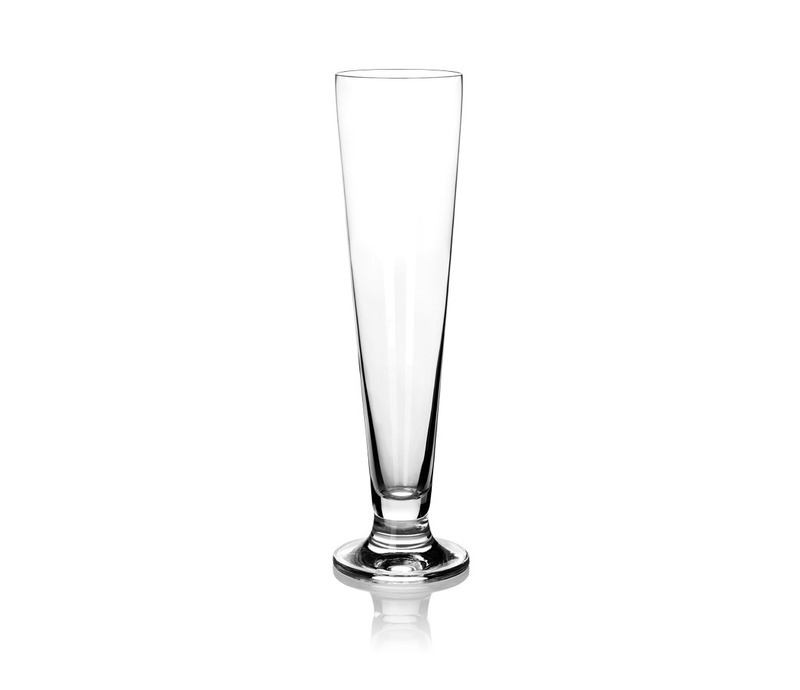 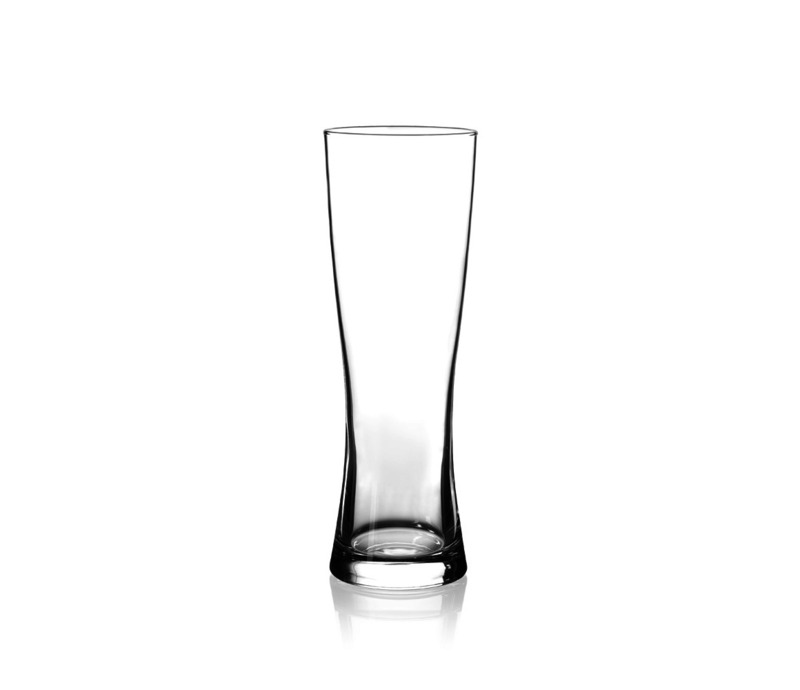 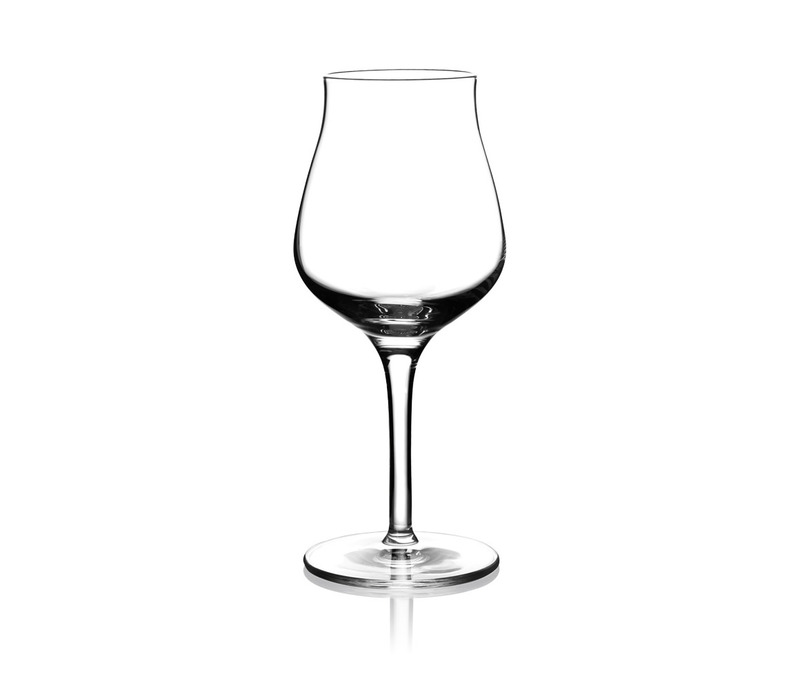 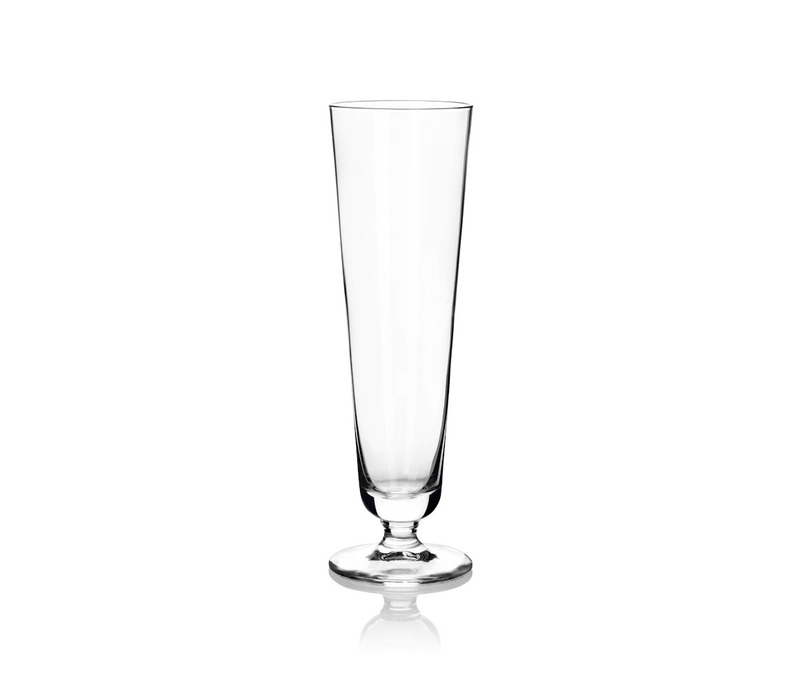 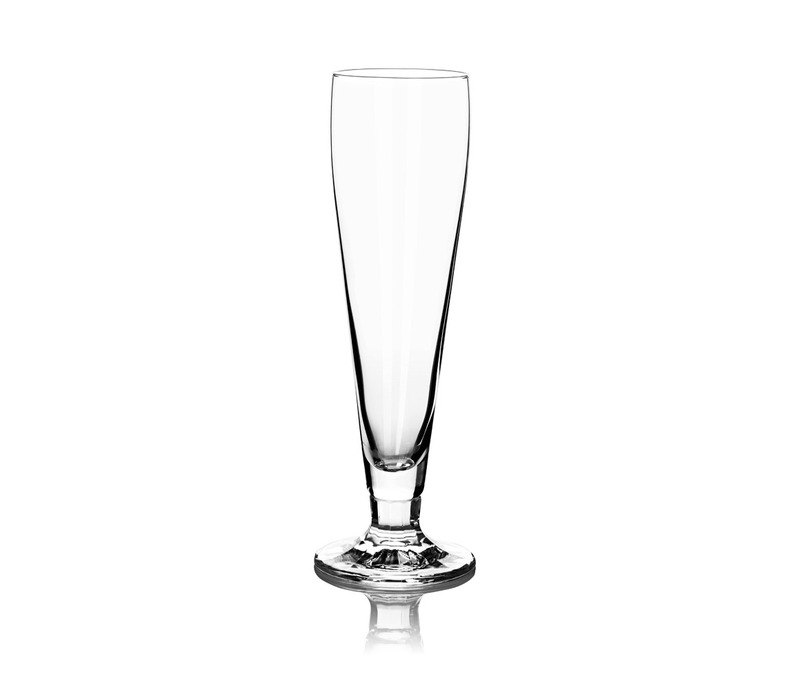 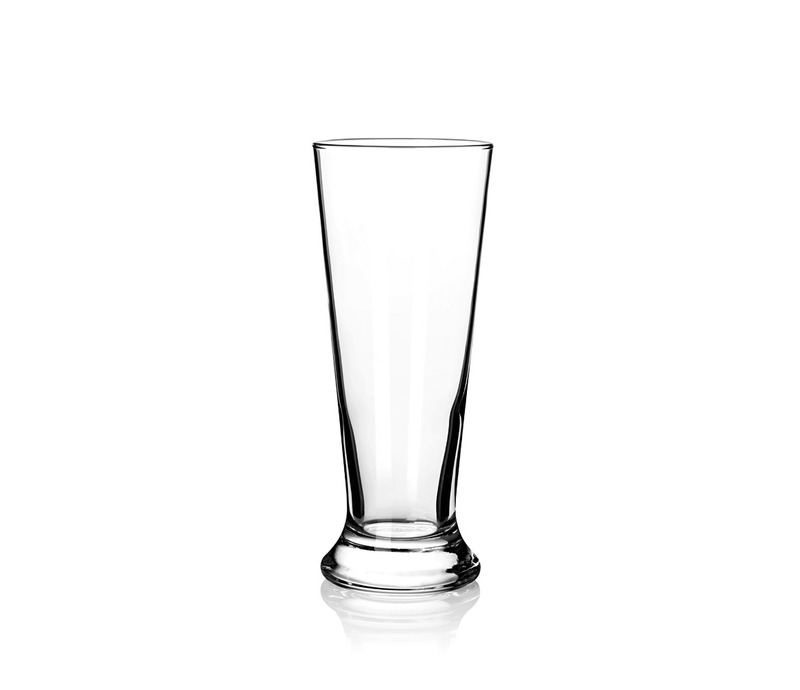 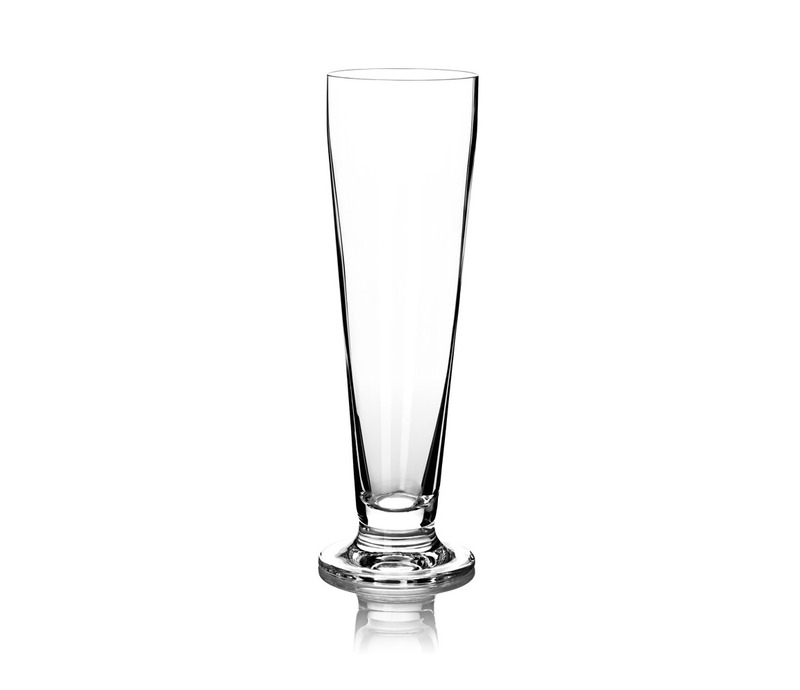 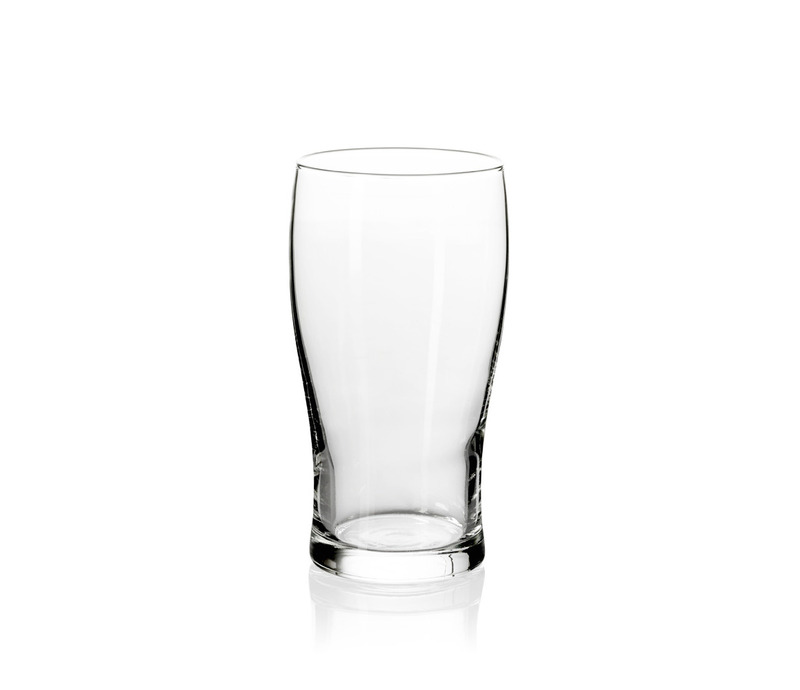 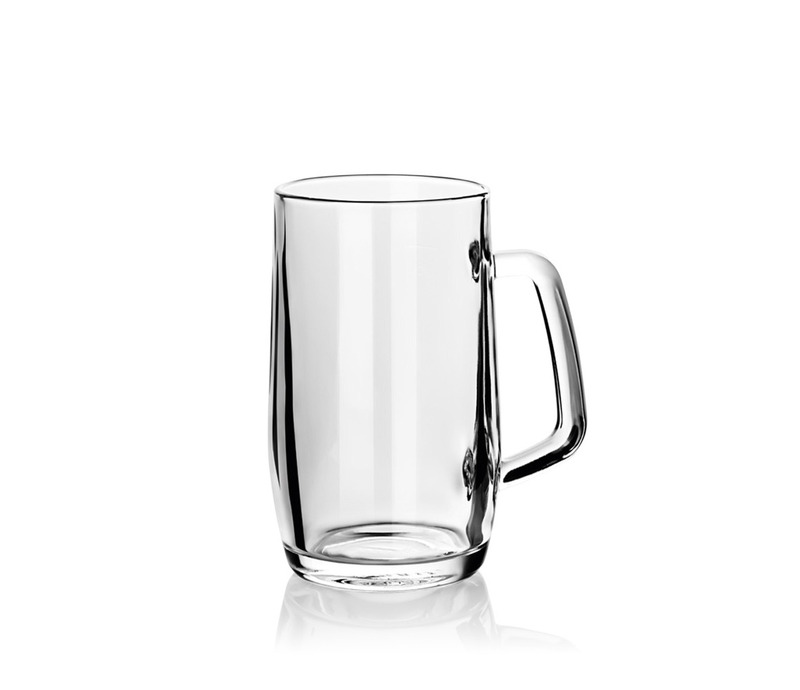 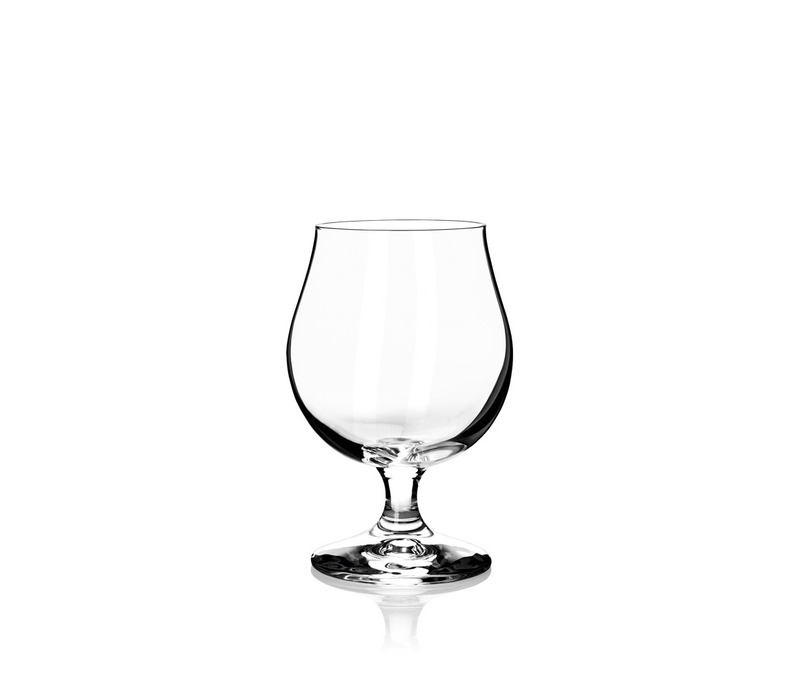 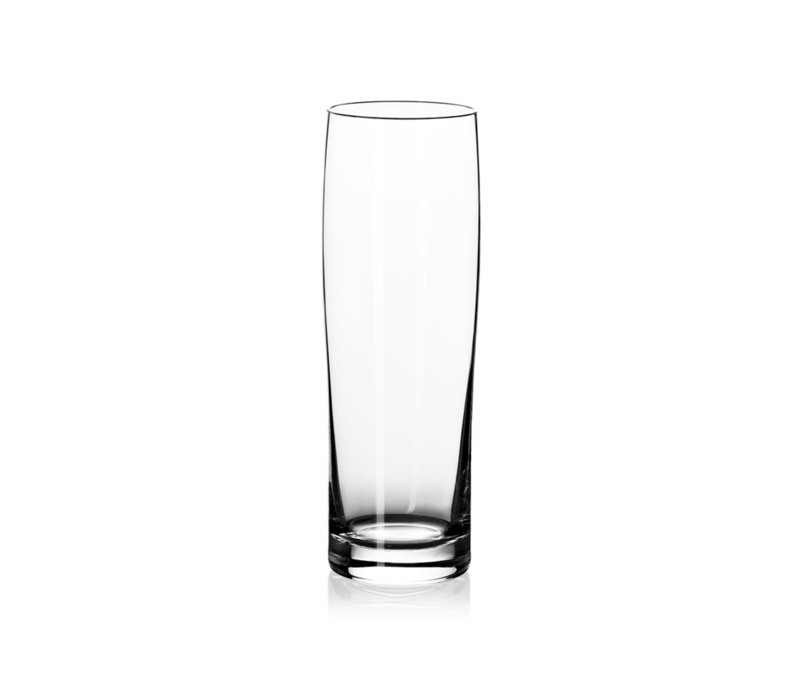 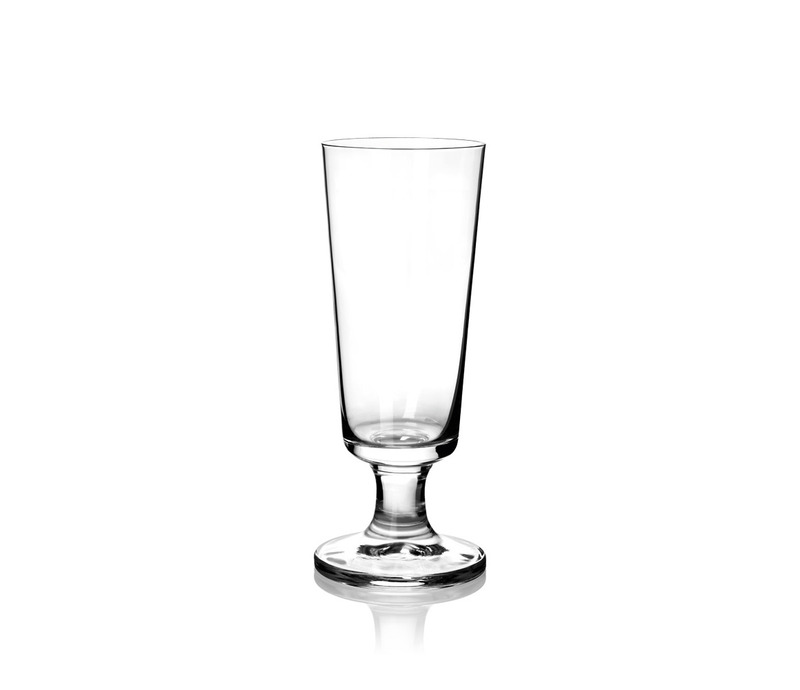 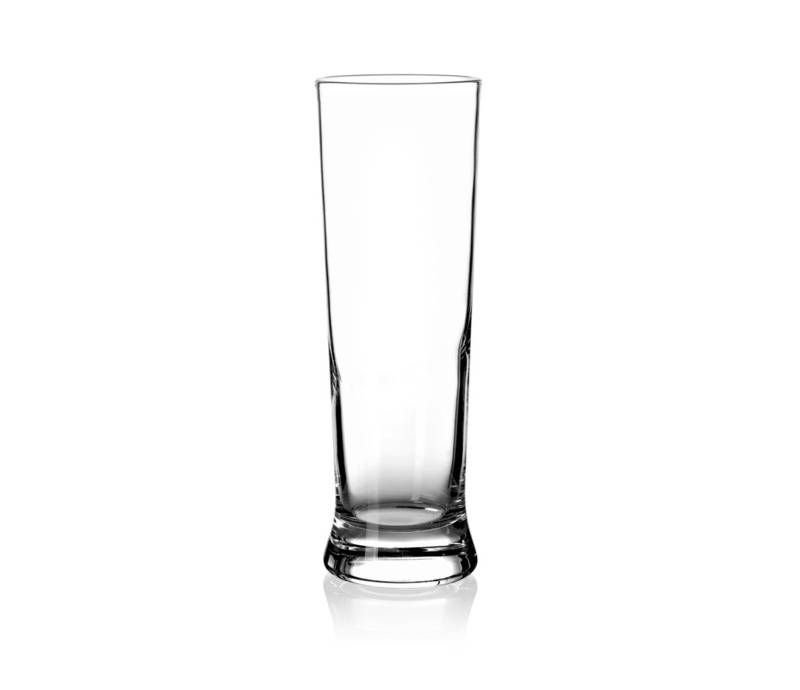 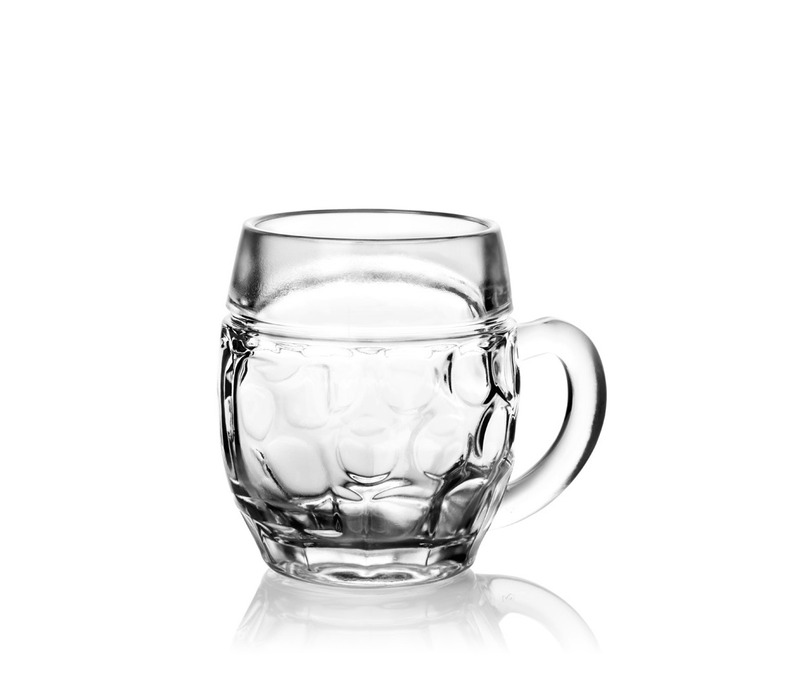 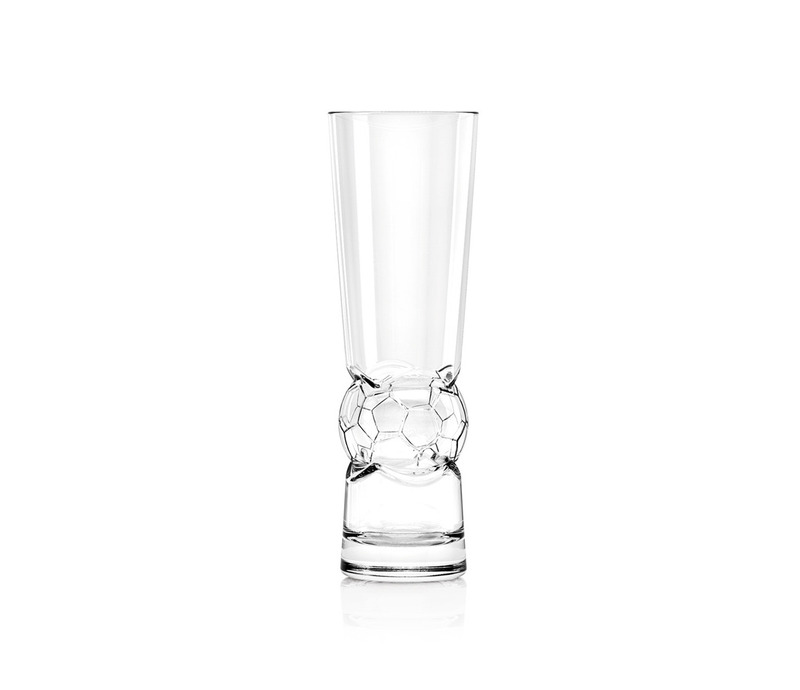 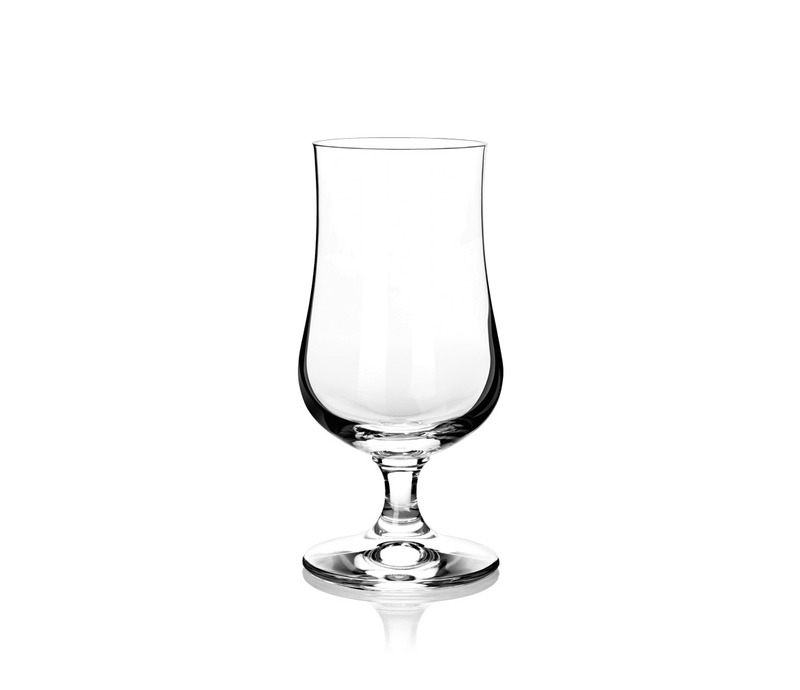 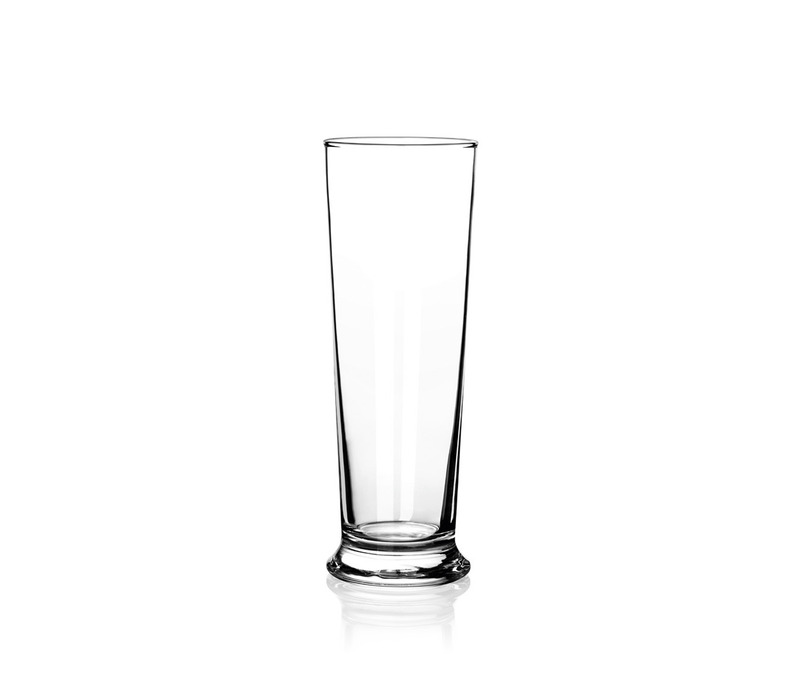 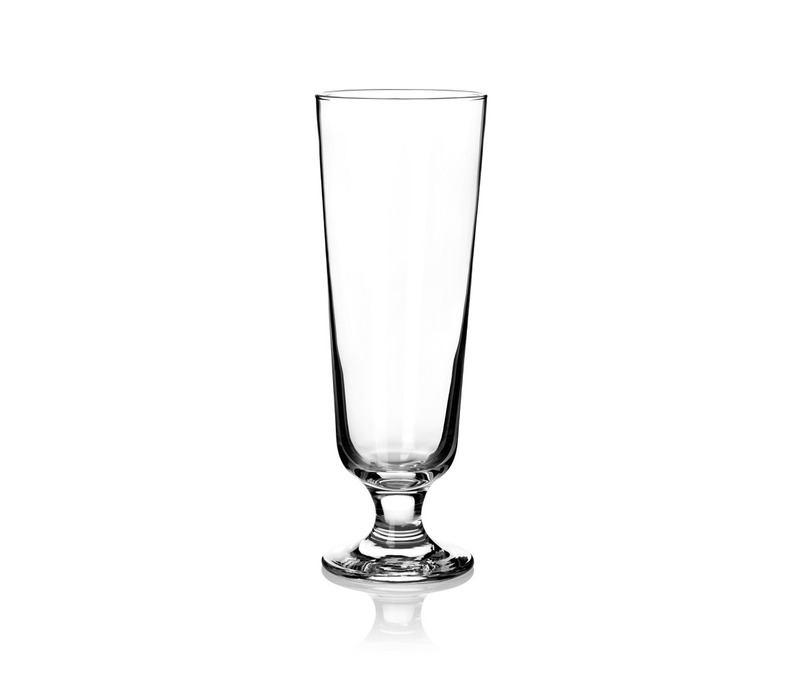 It is no surprise, then, that as a manufacturer of brand beer glasses based in the Westerwald, beer glasses have been among the most important products in our range for decades. Our customer base includes both world-leading beer brands and local, small and medium-sized breweries. 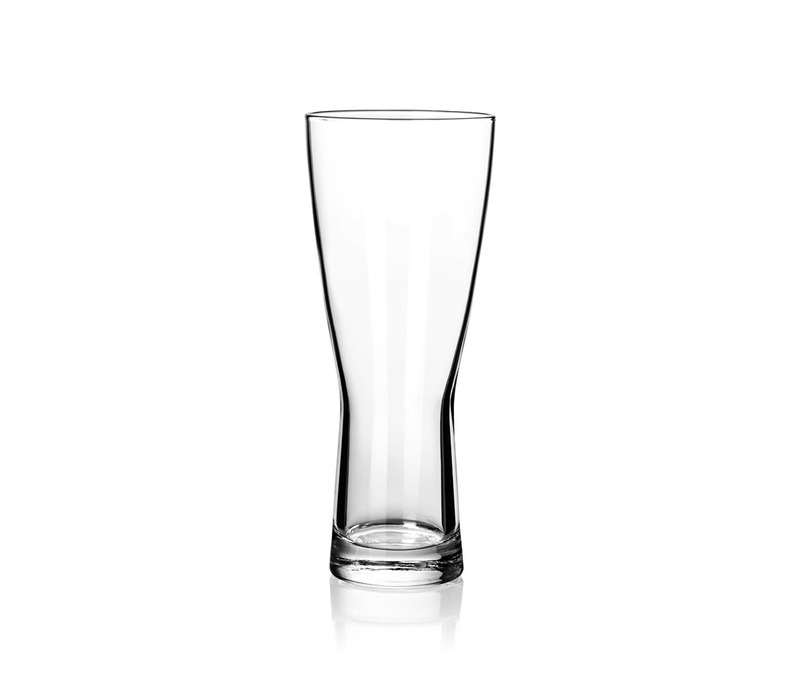 Many of the brand glasses you know and have probably already drunk from will have been exclusively developed and produced by the team at SAHM. 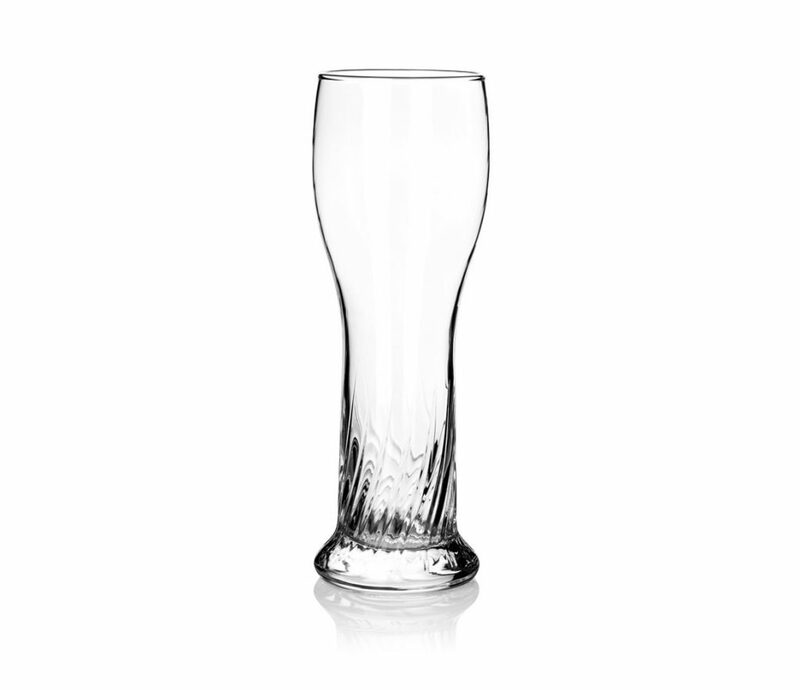 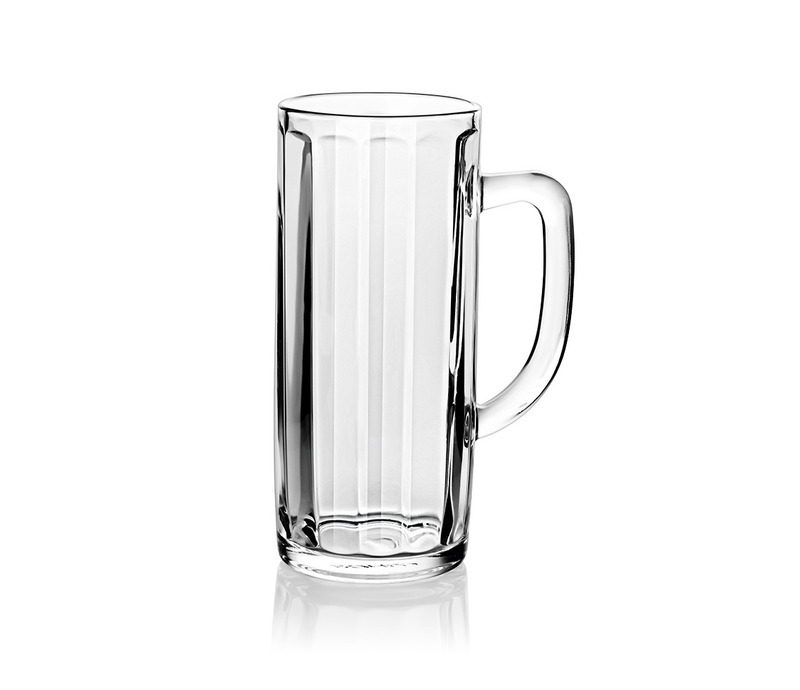 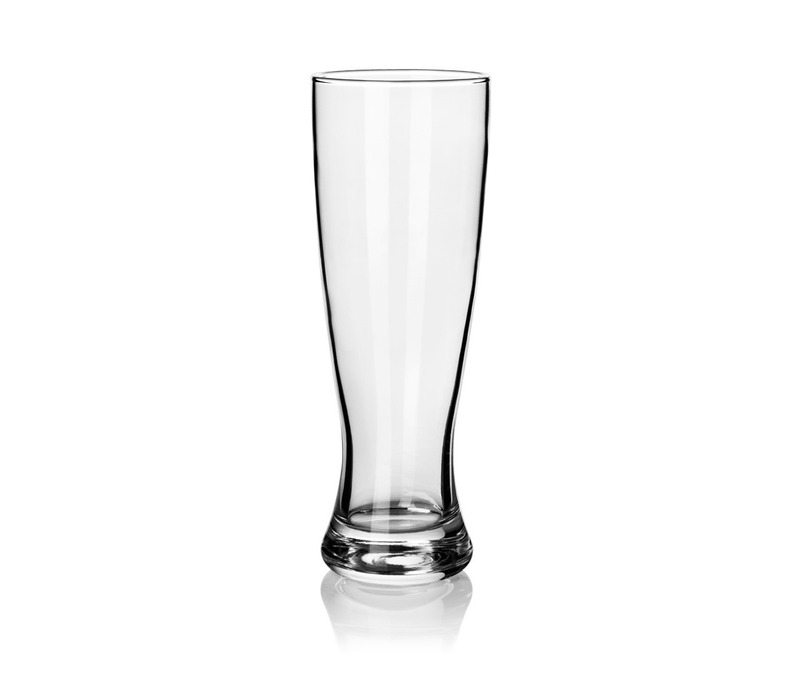 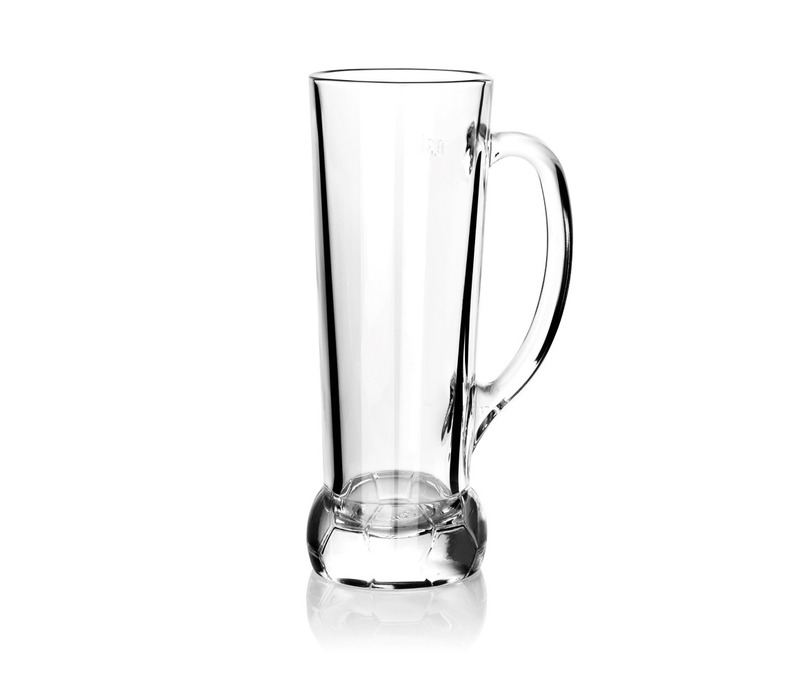 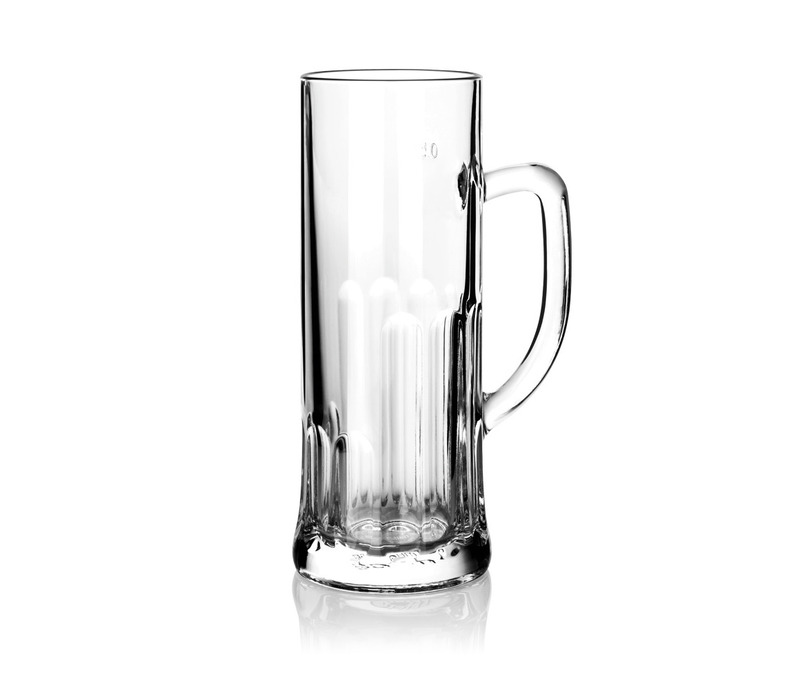 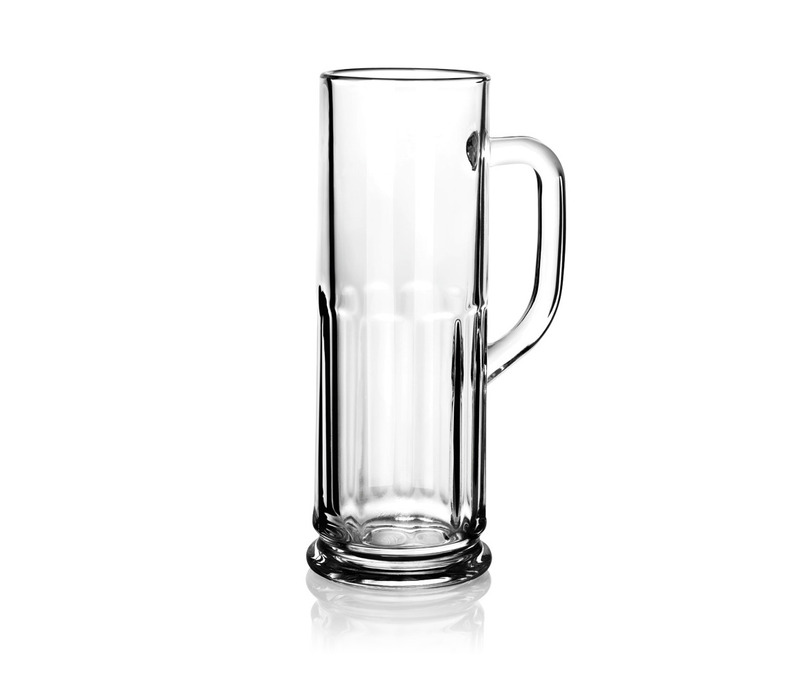 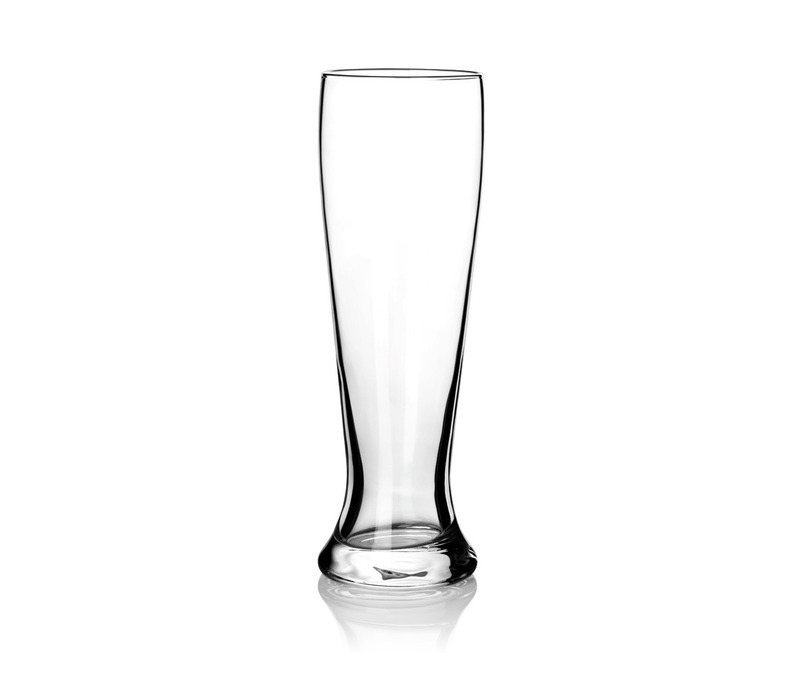 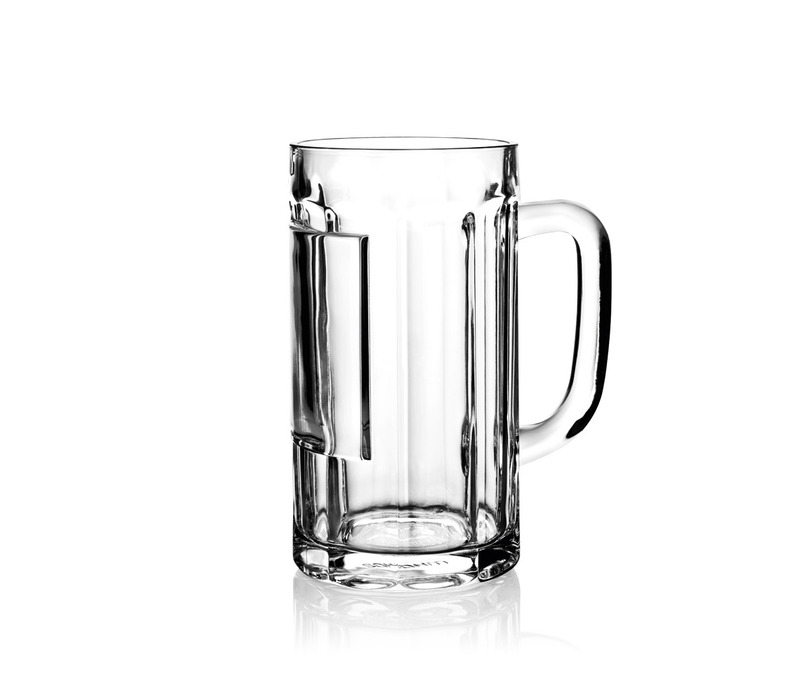 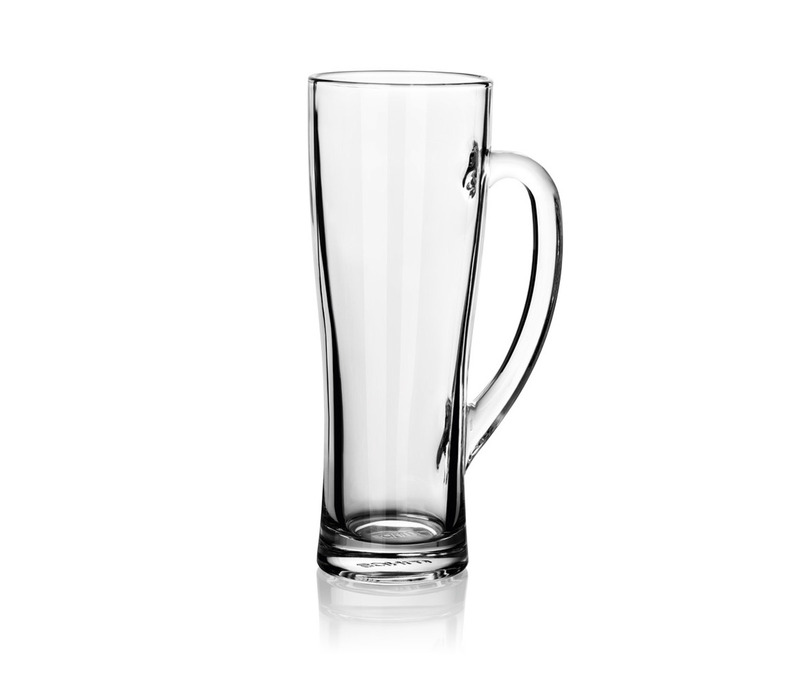 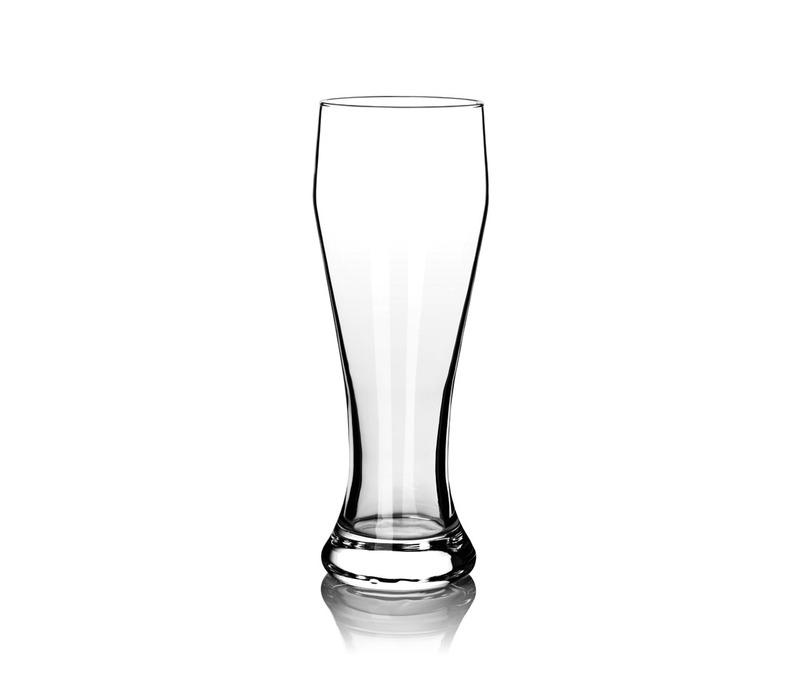 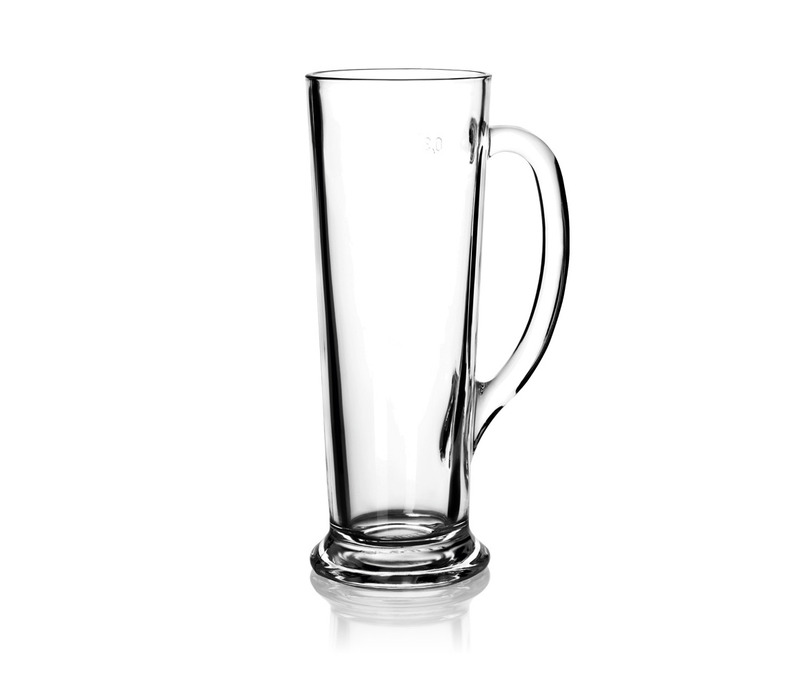 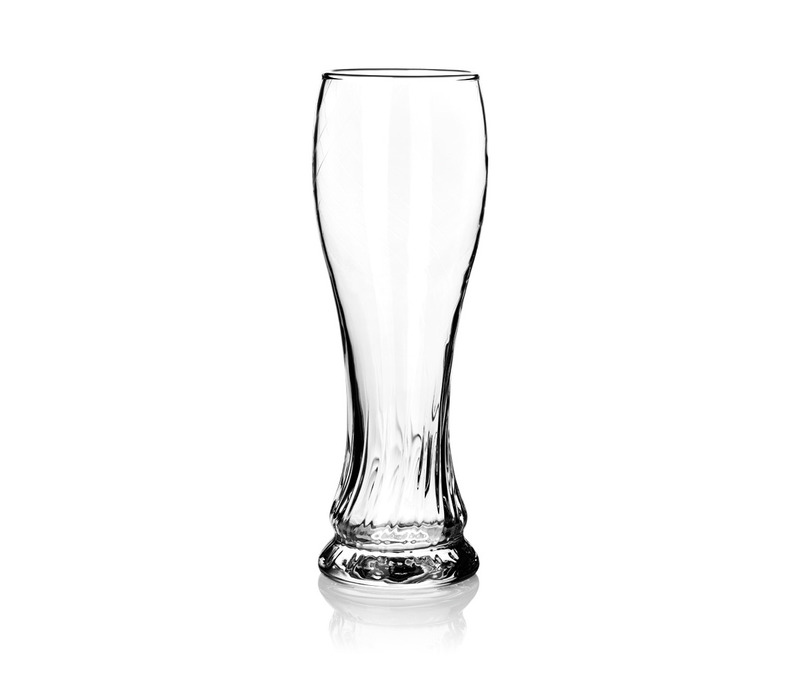 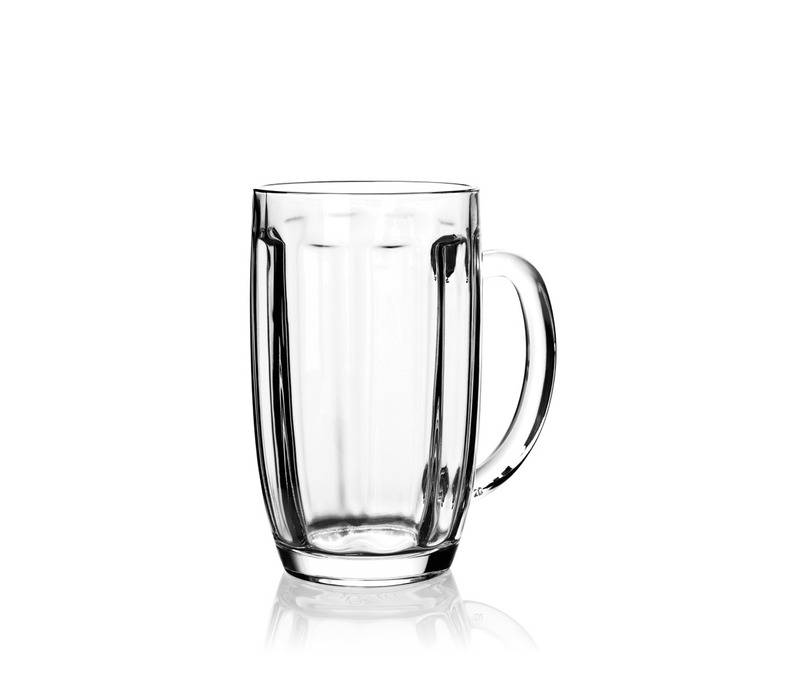 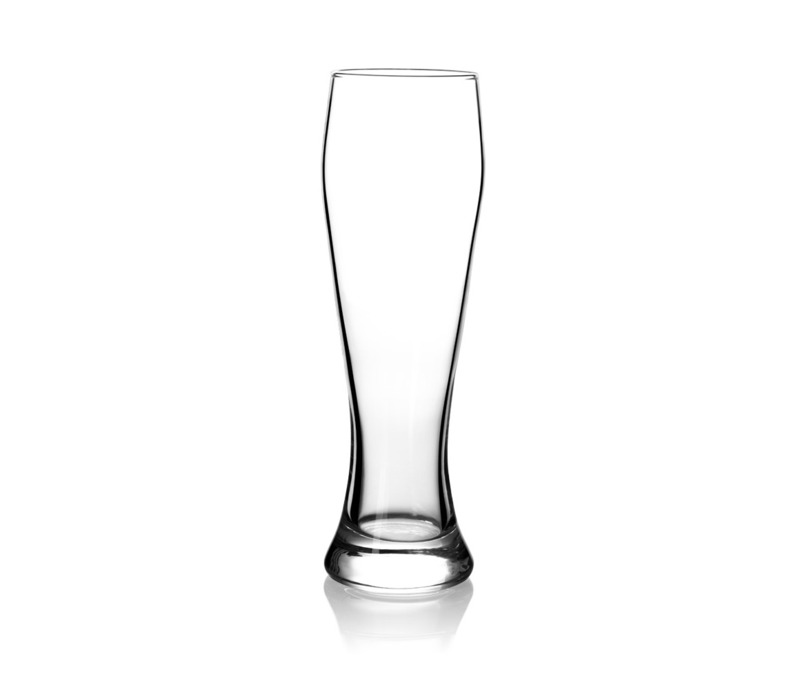 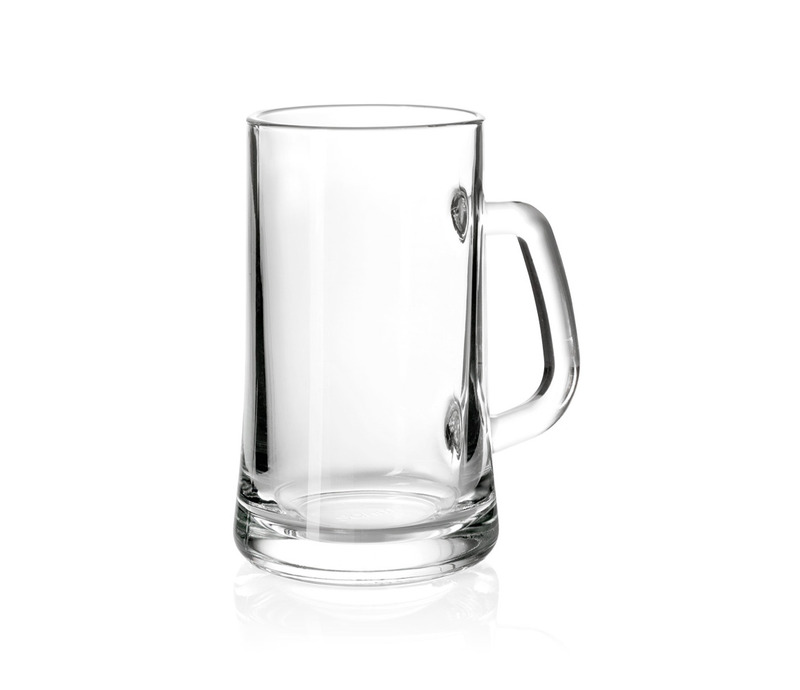 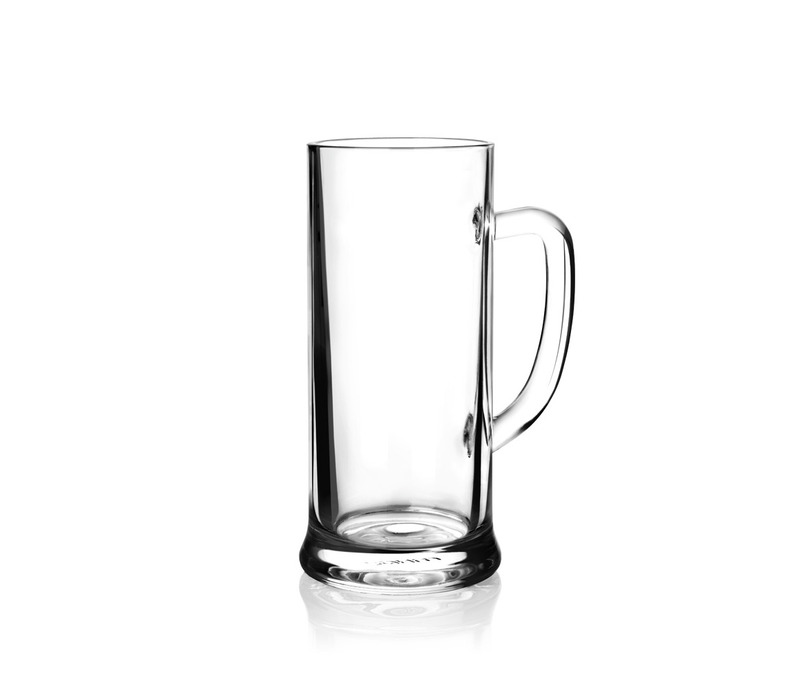 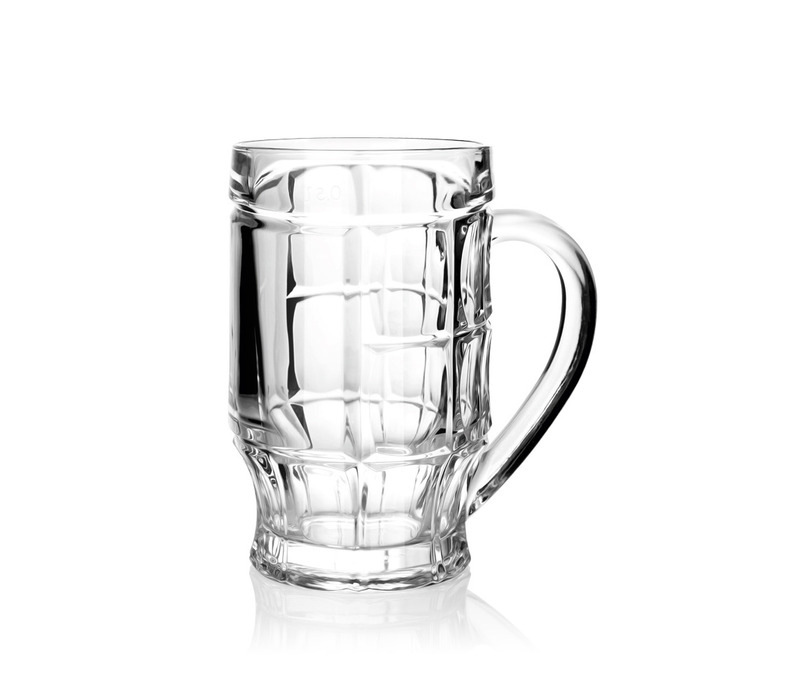 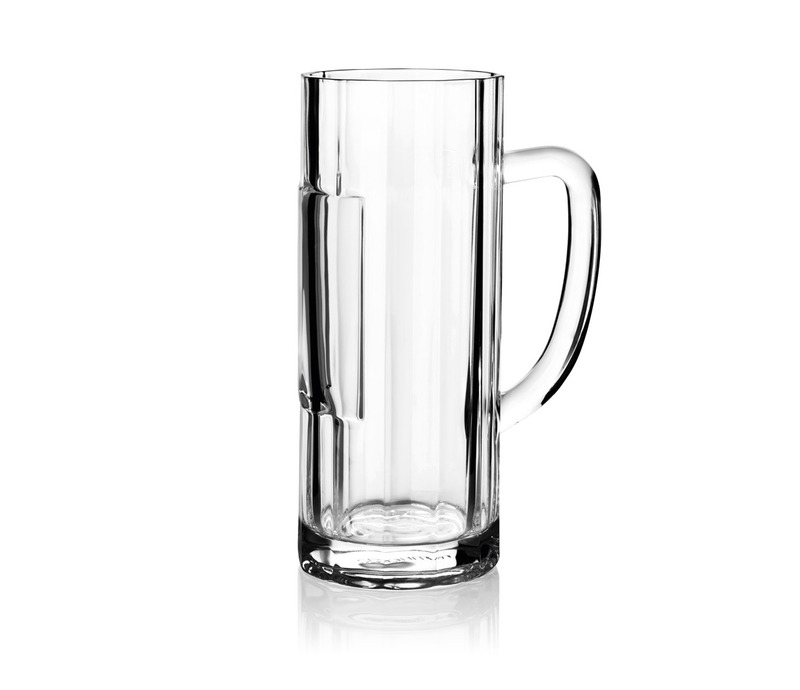 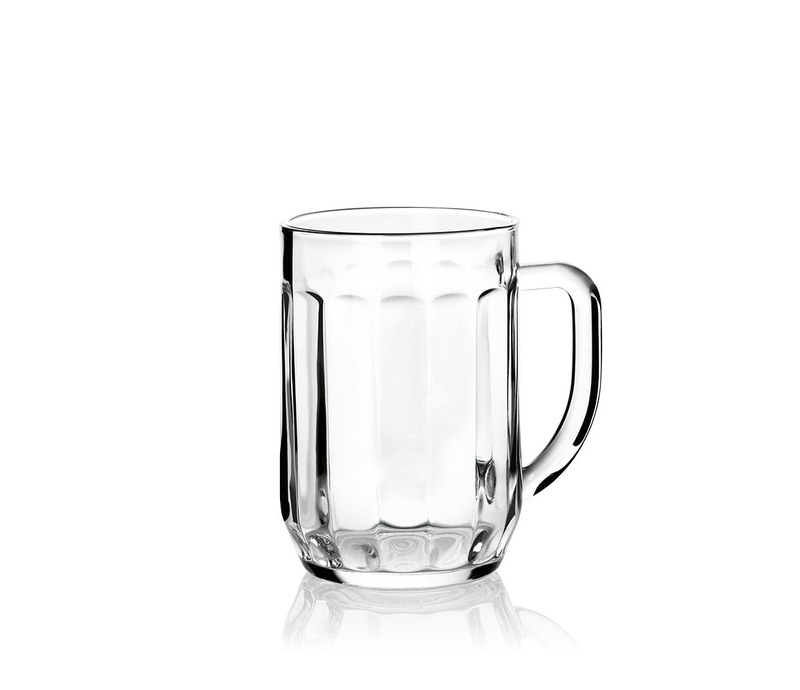 We are proud to be Australia’s premium providers of beer glasses, beer mugs, and pint glasses, even personalised beer glasses, all at wholesale prices. 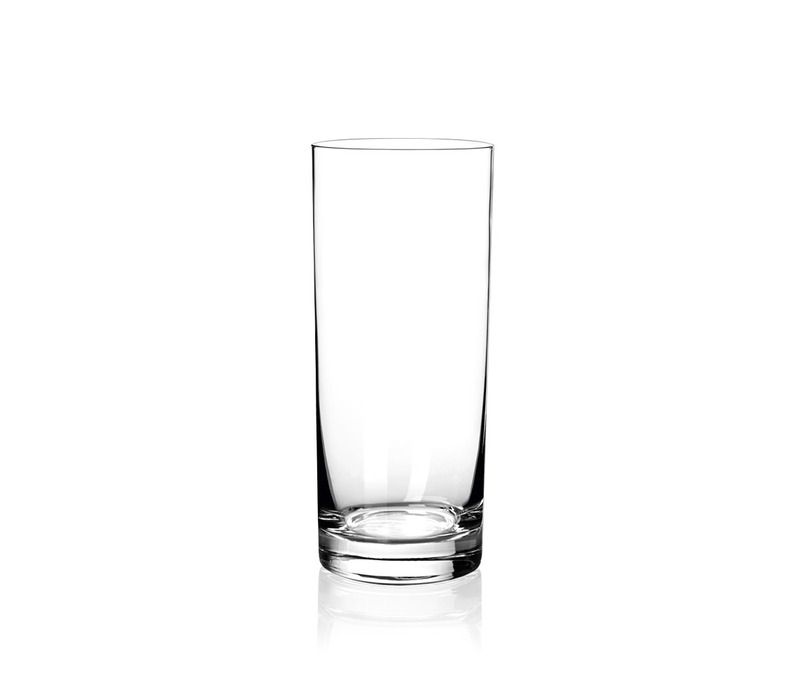 So what can we do for you? 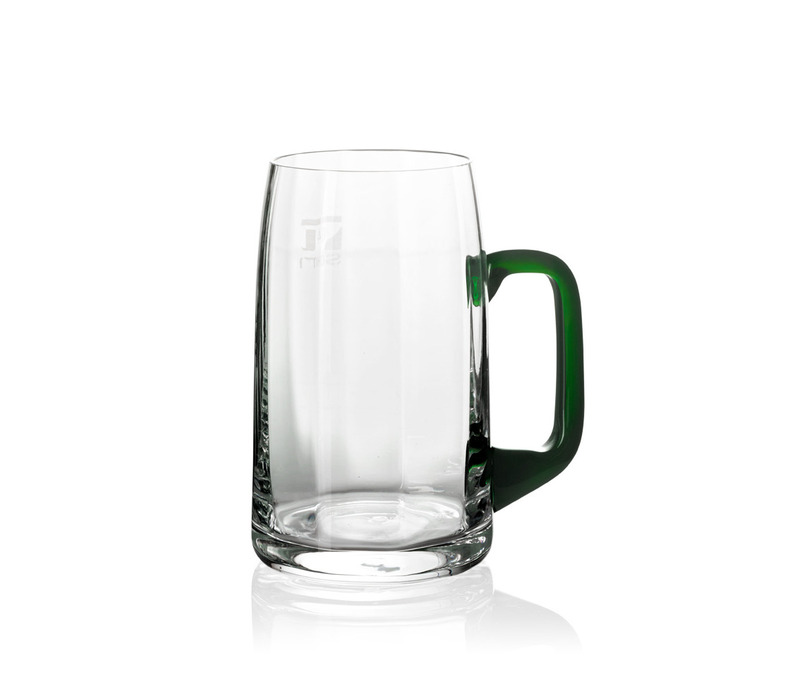 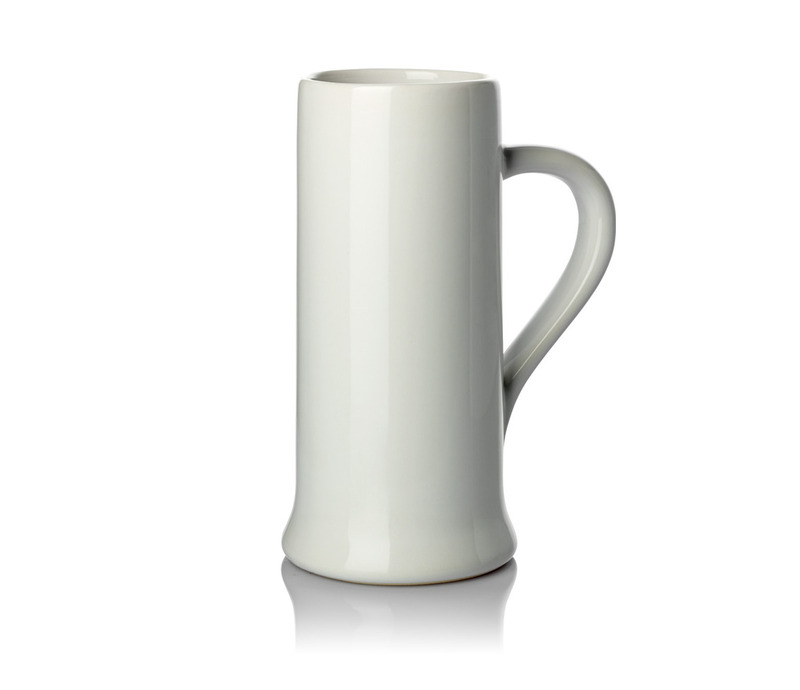 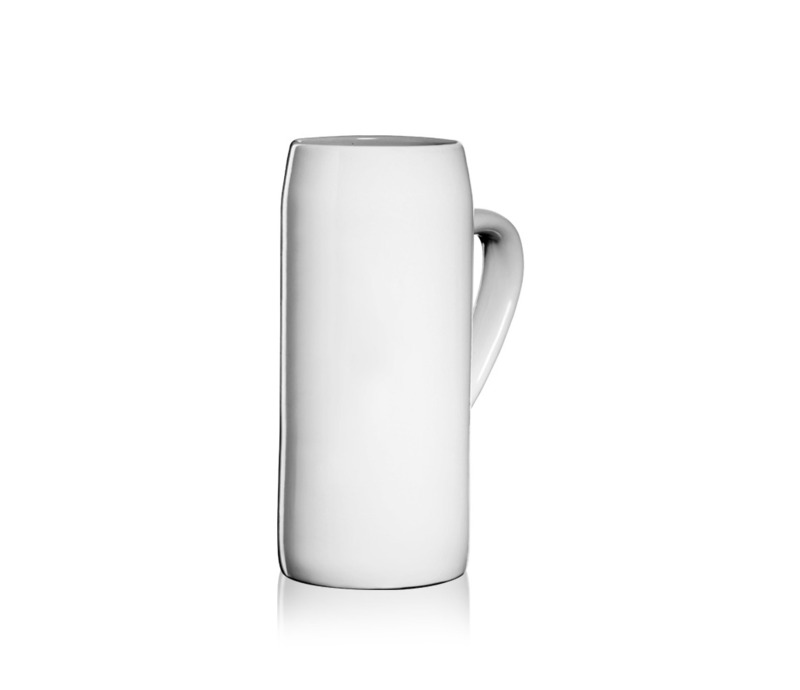 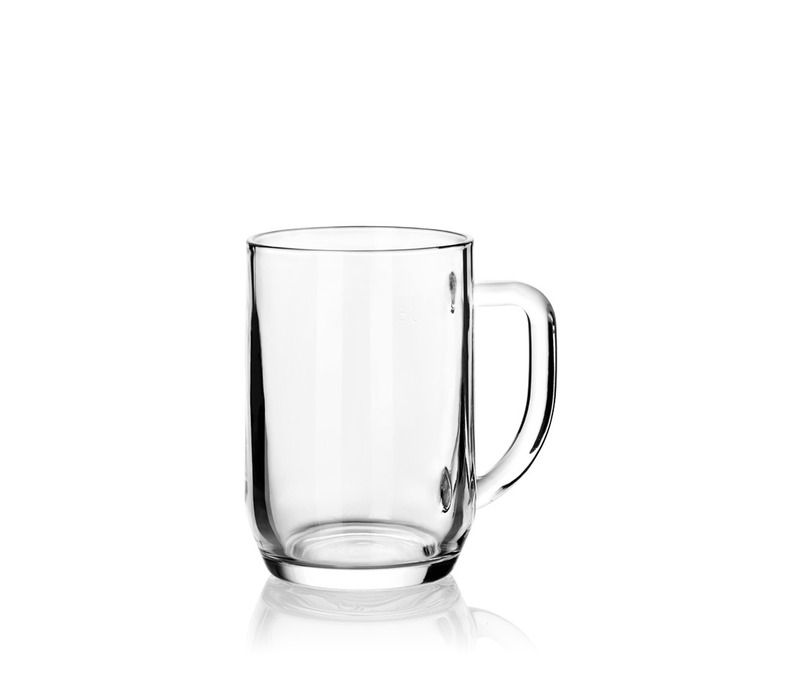 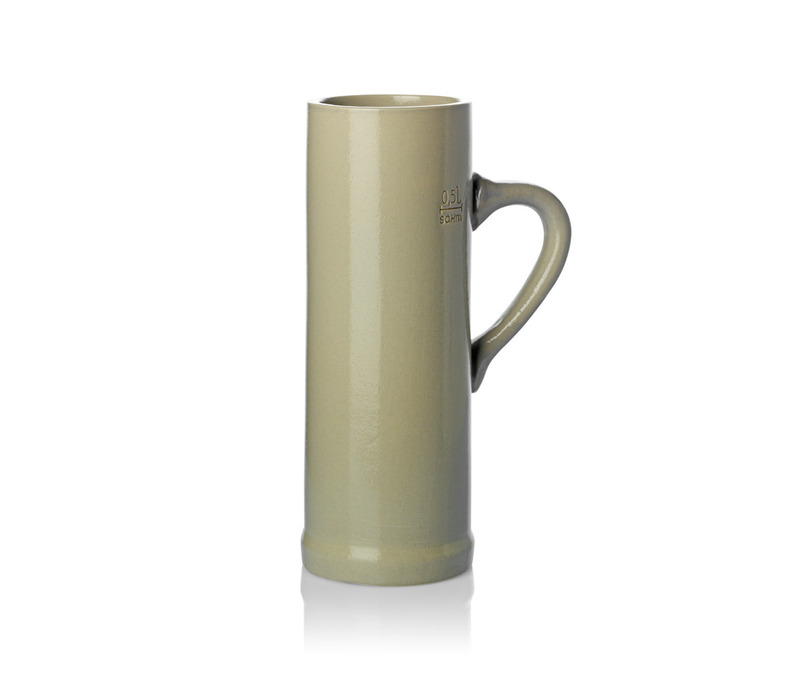 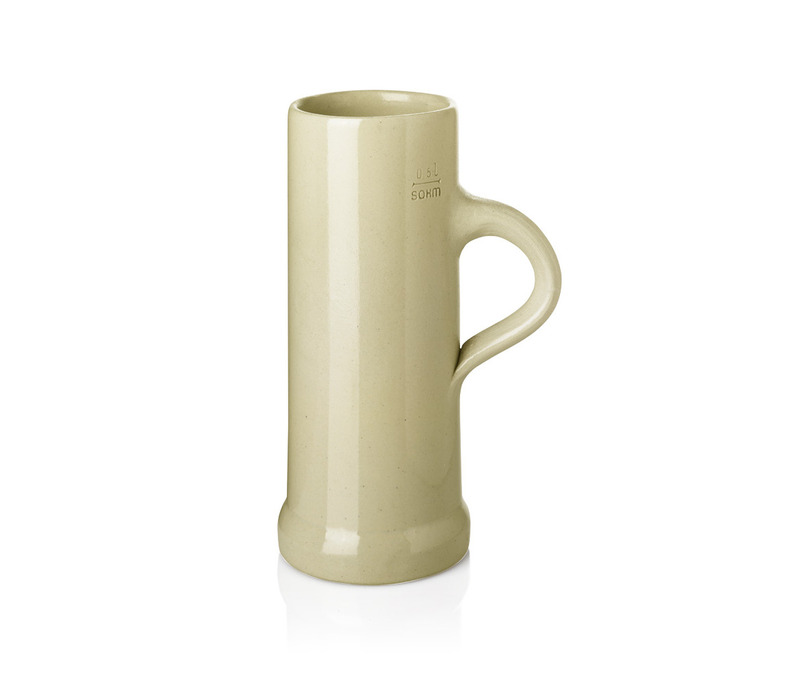 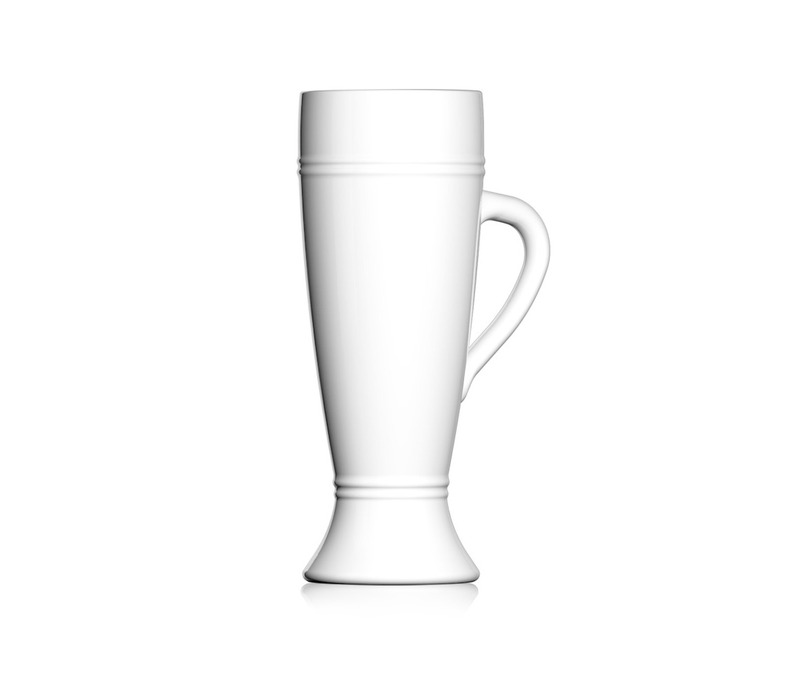 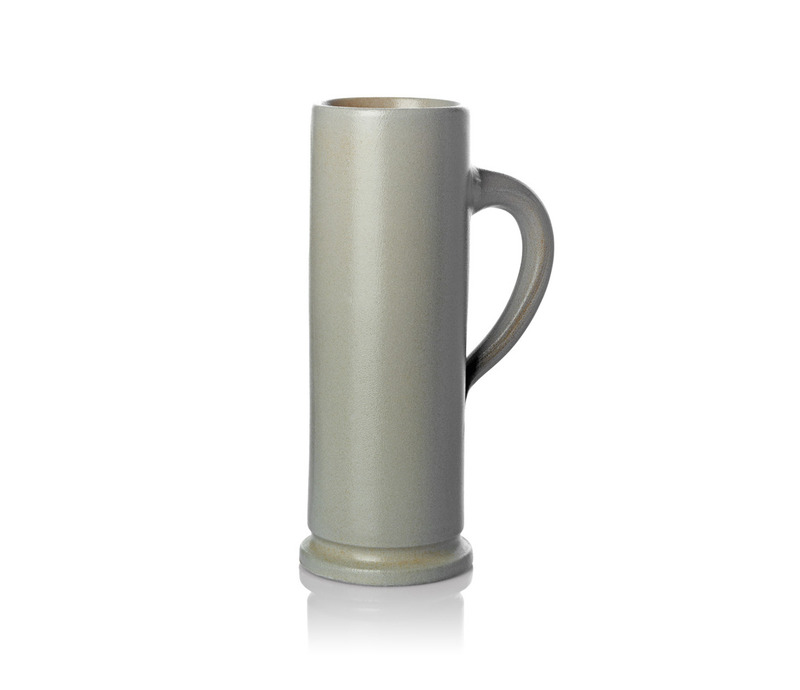 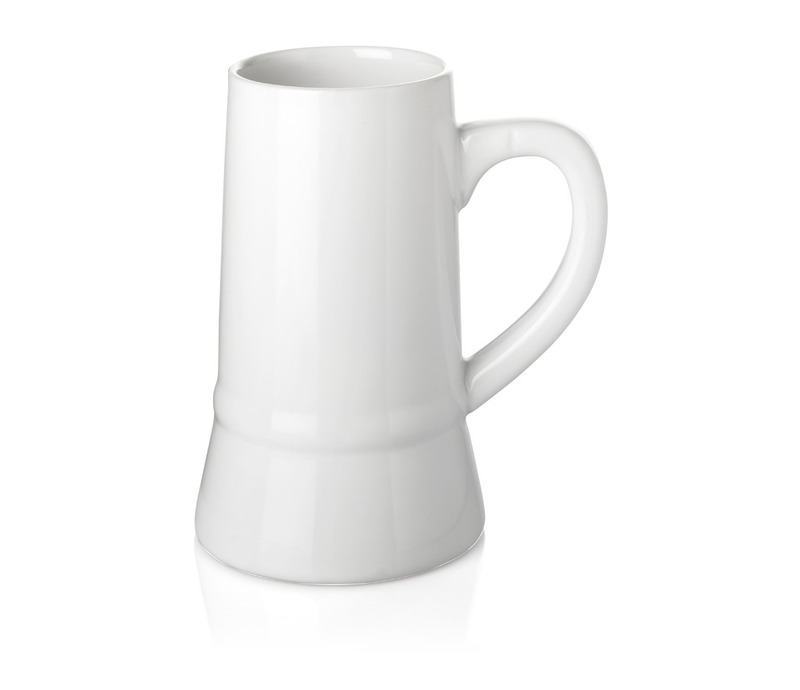 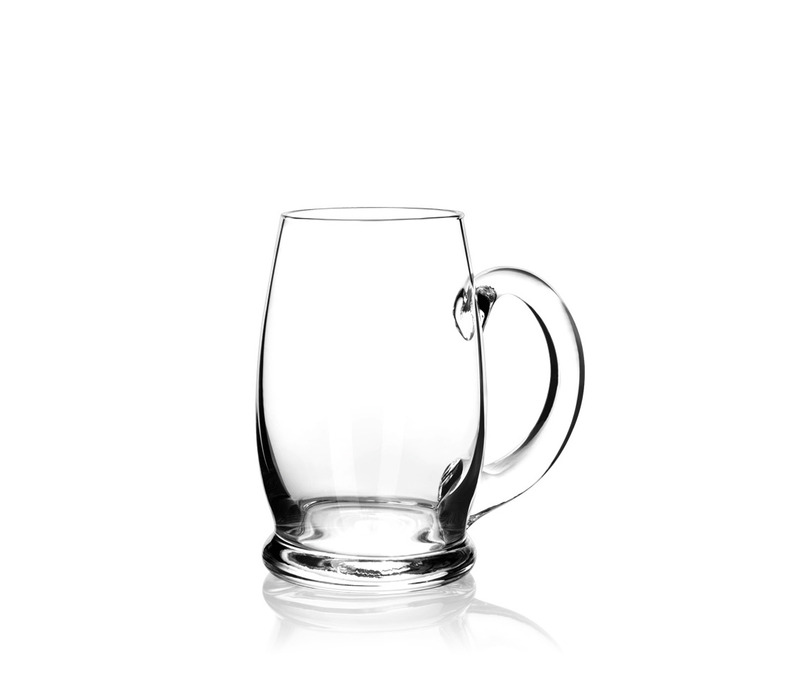 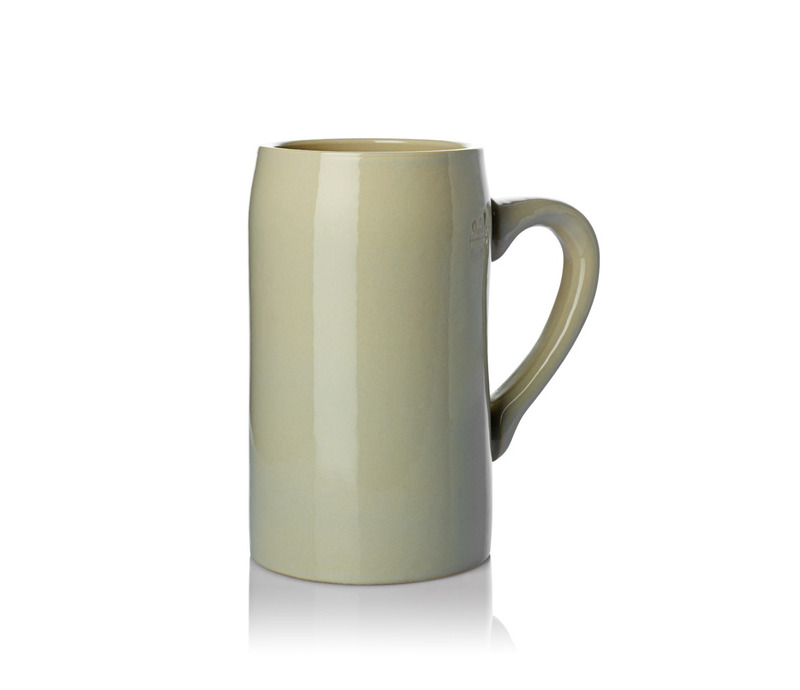 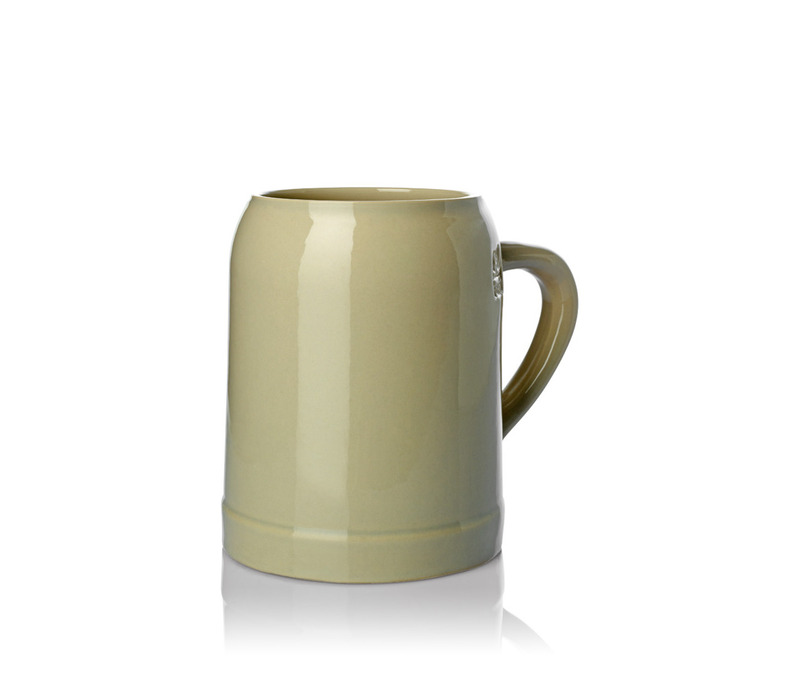 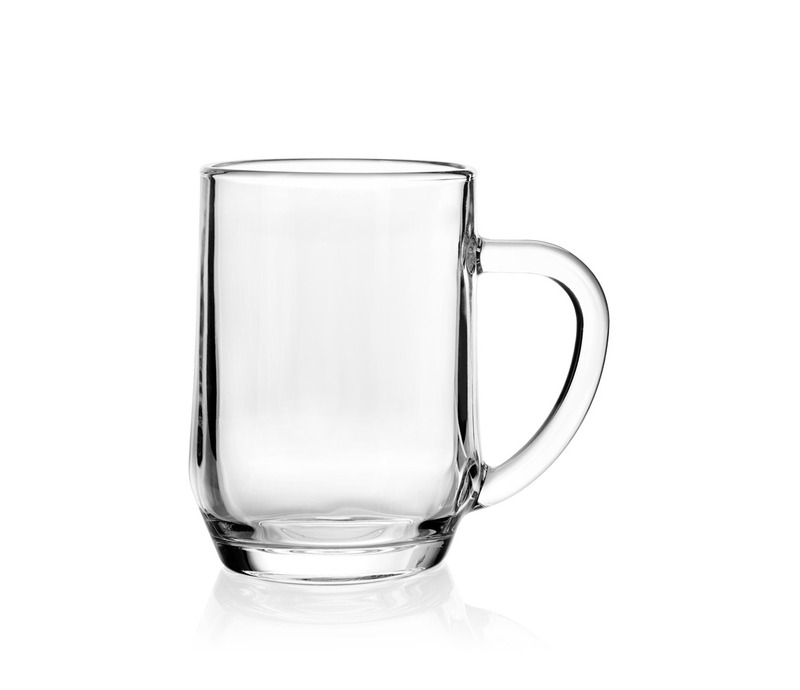 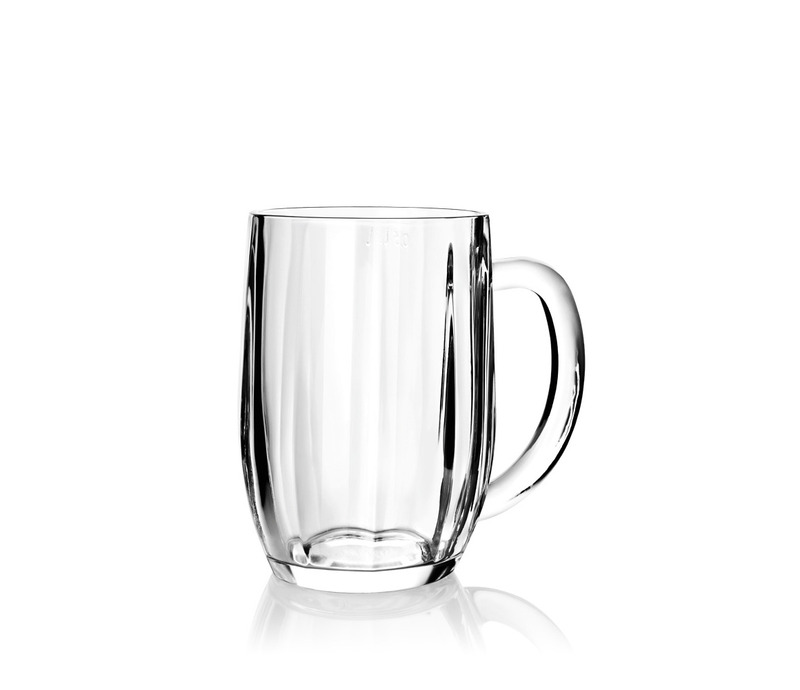 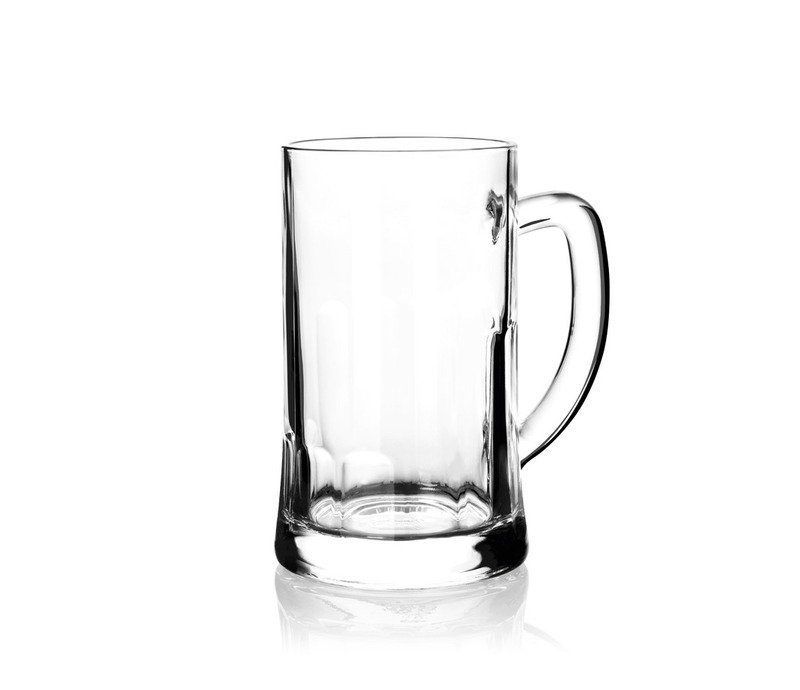 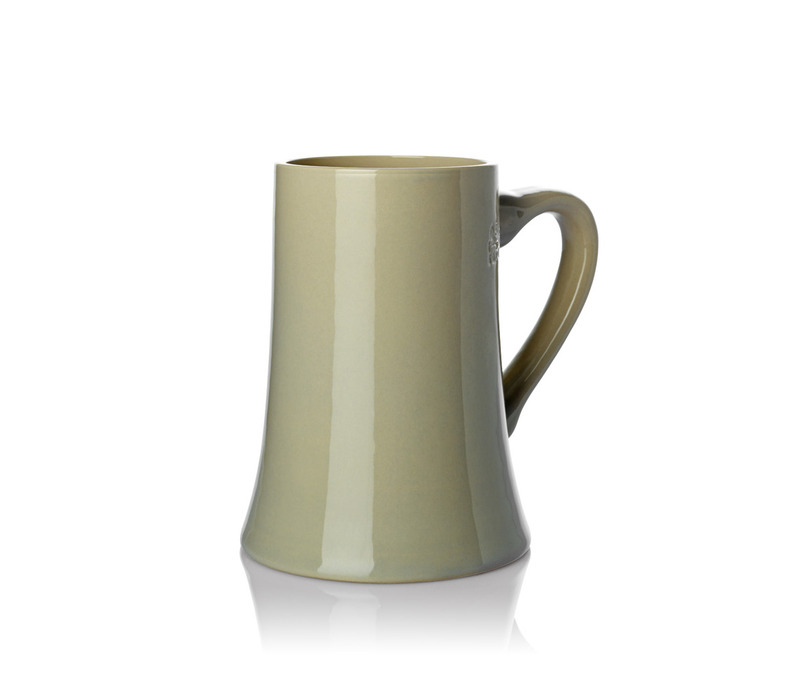 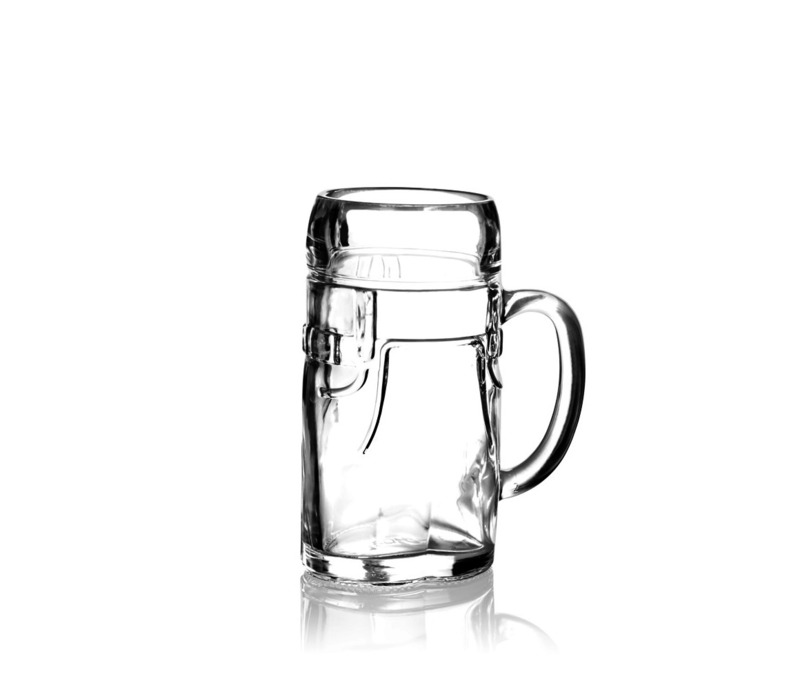 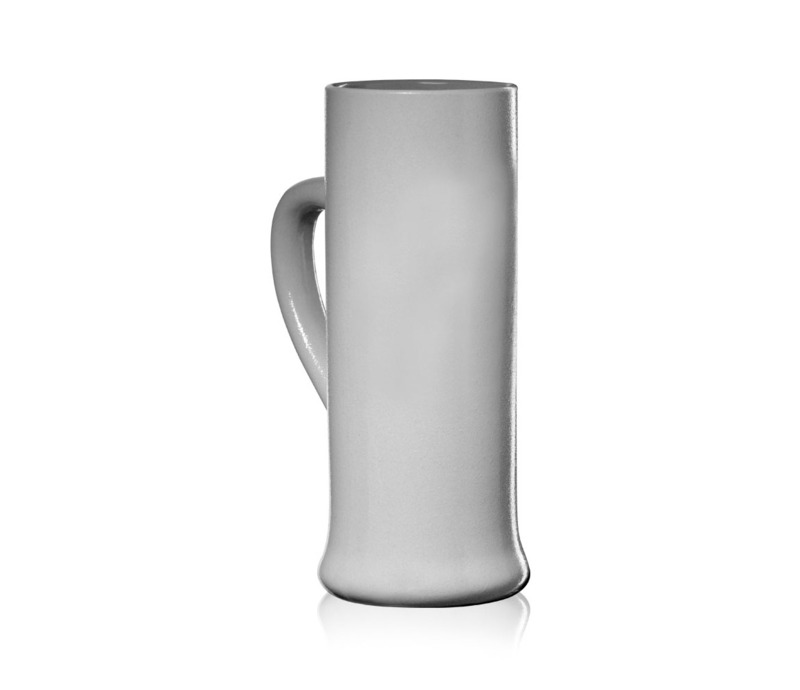 JM Style is Australia’s exclusive supplier of incredibly high quality branded glassware and beer mugs from German producer SAHM. 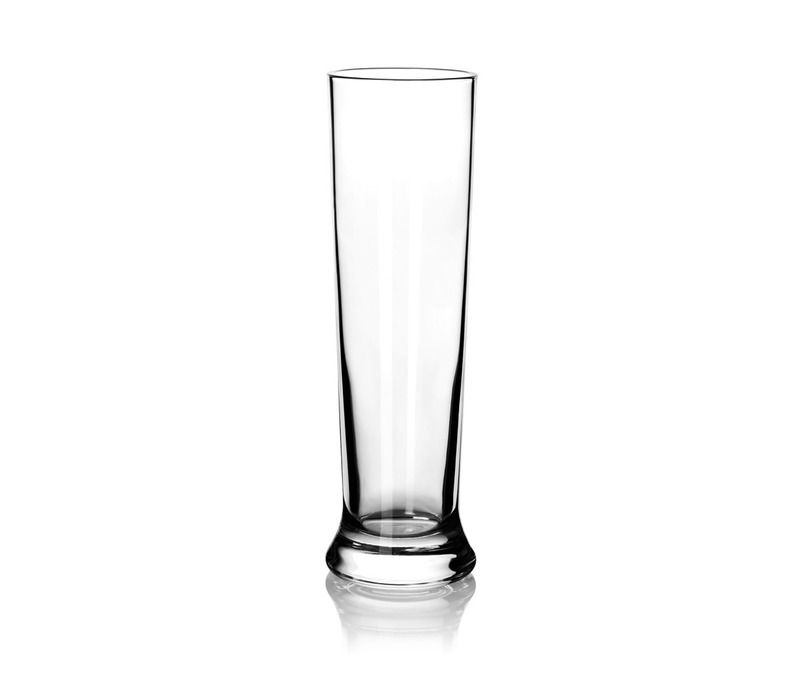 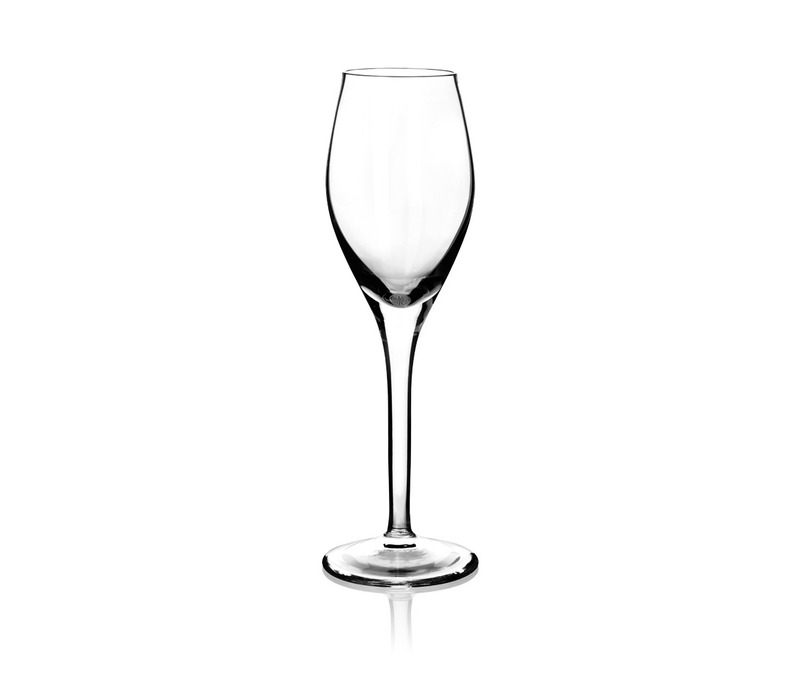 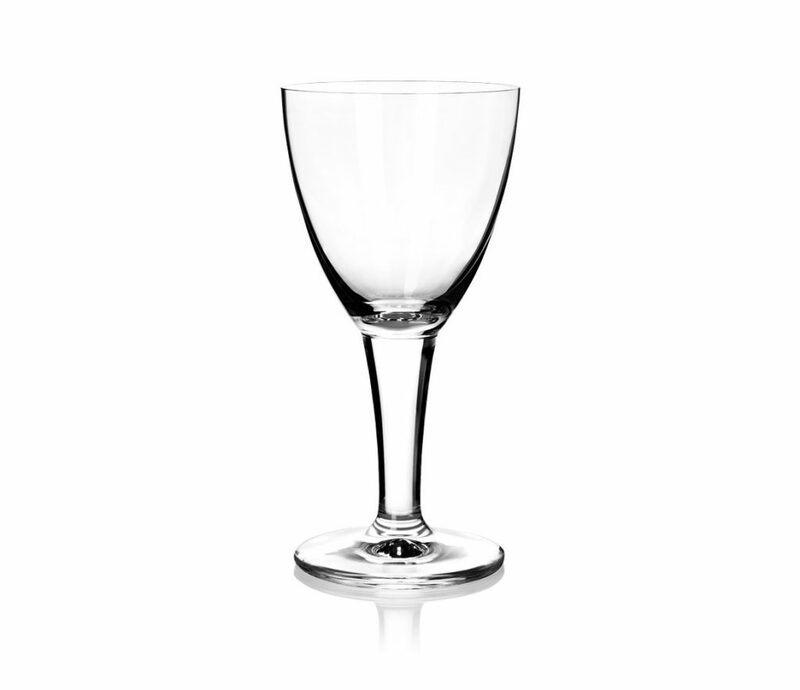 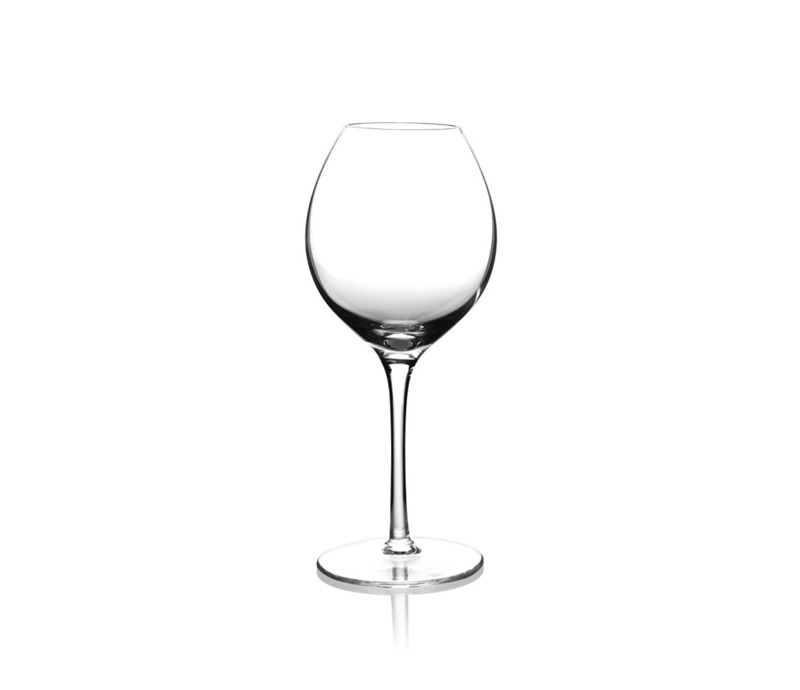 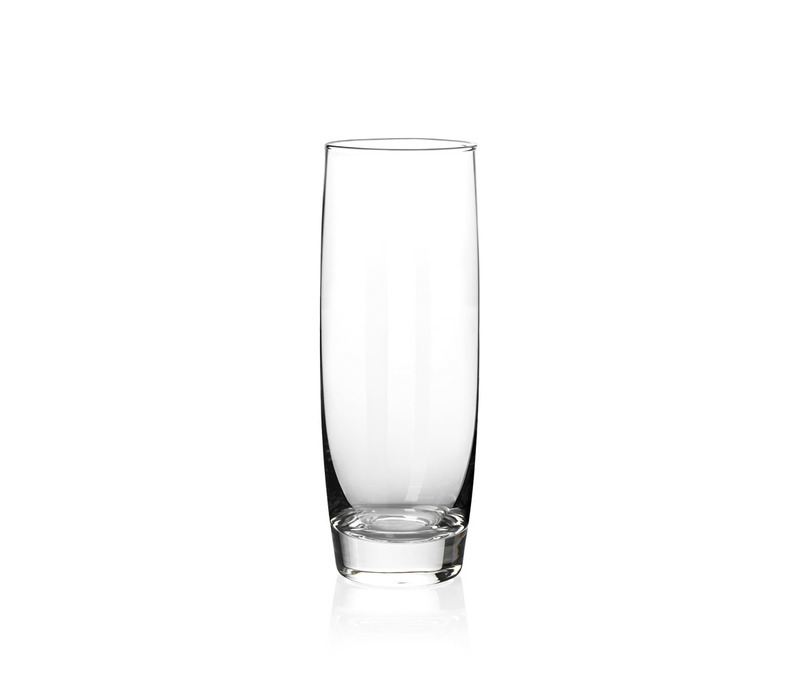 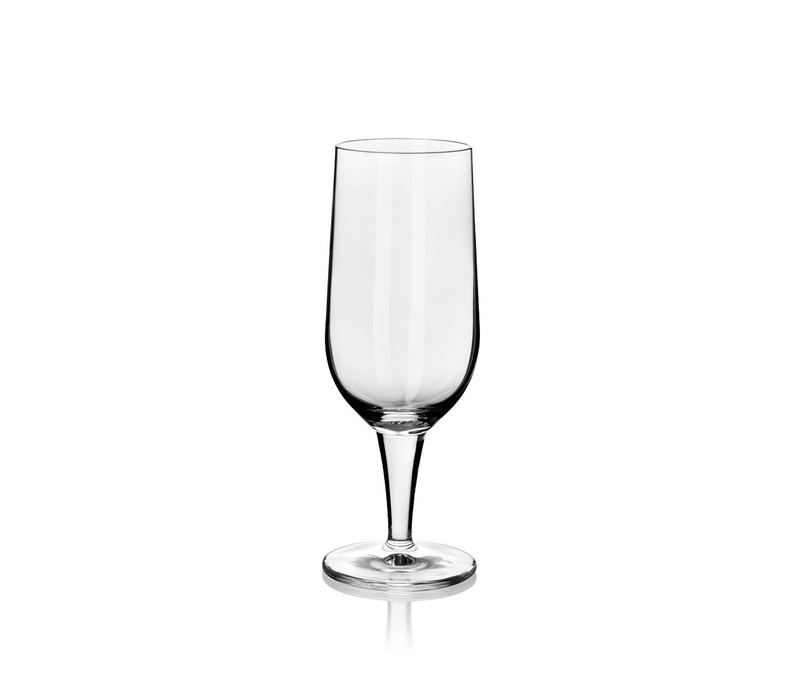 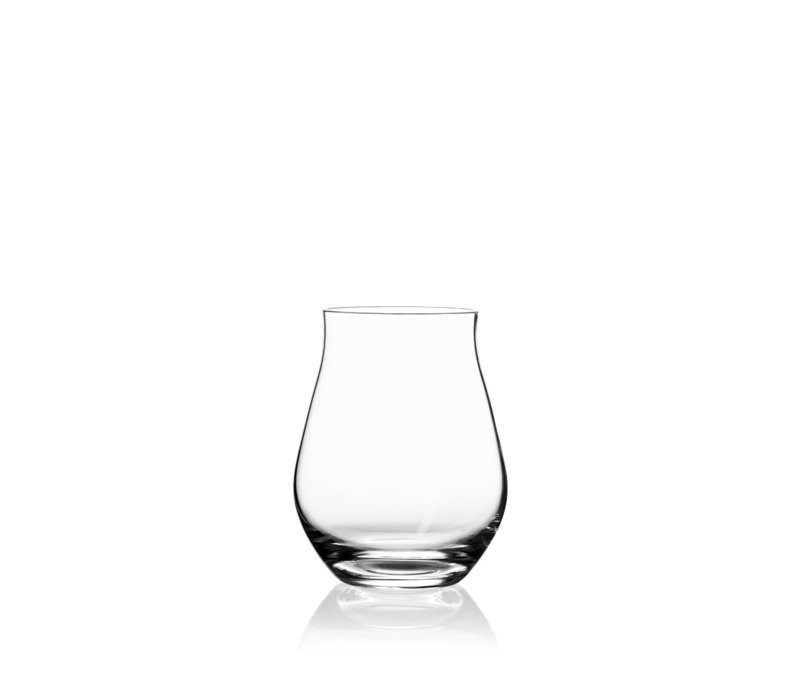 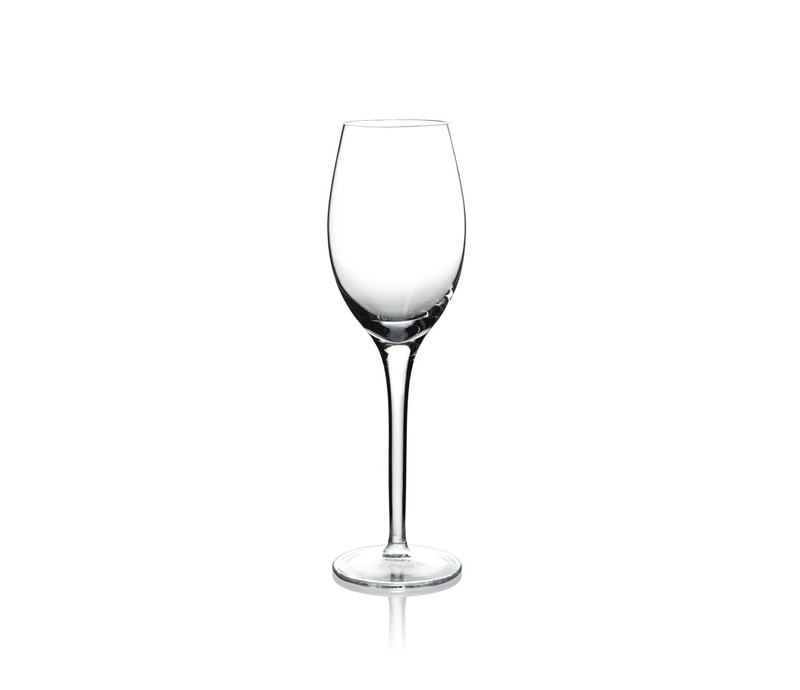 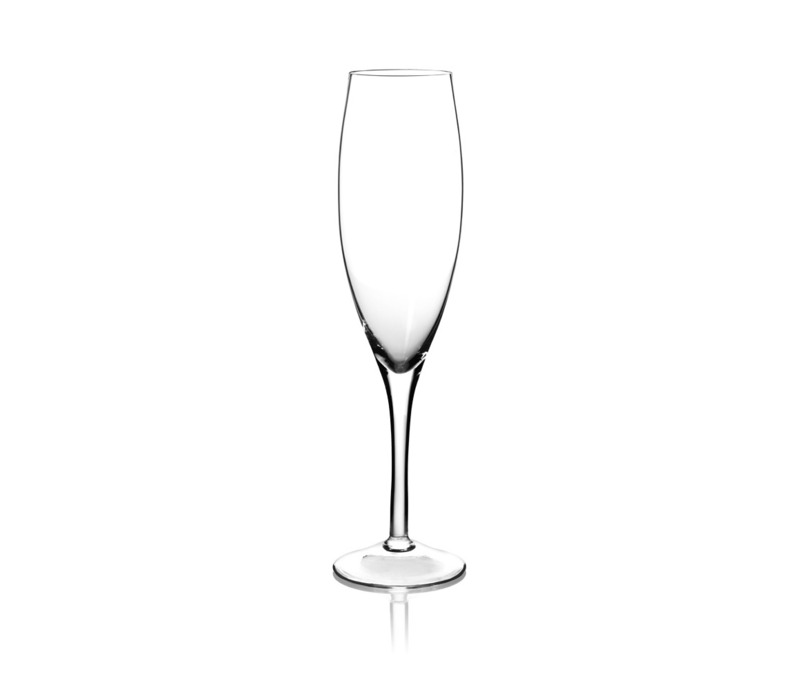 Highly respected in the industry, SAHM have forged a reputation as the world’s premier branded glassware manufacturer. 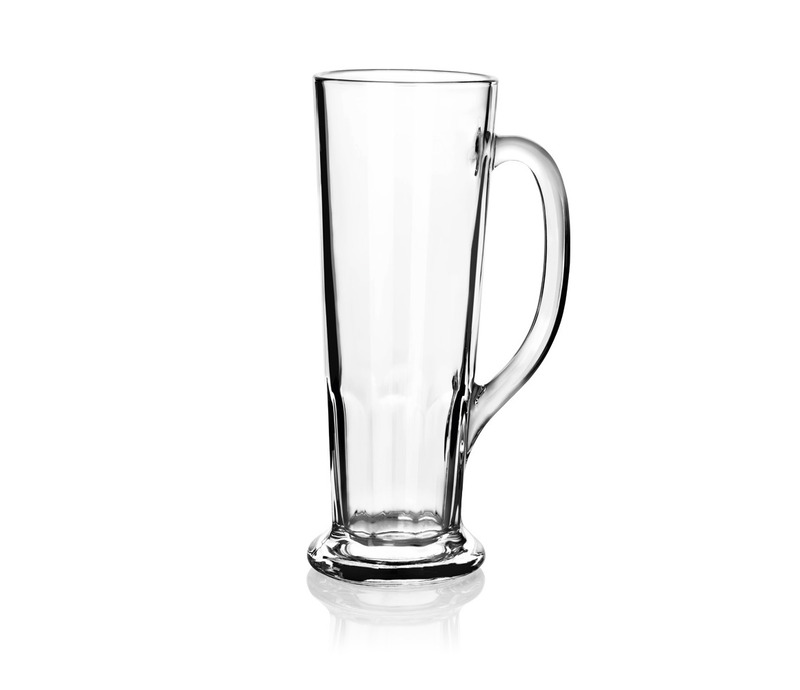 JM Style is proud to supply Australian businesses with personalized beer glasses, mugs, and pint glasses, available for purchase in bulk at our online store. 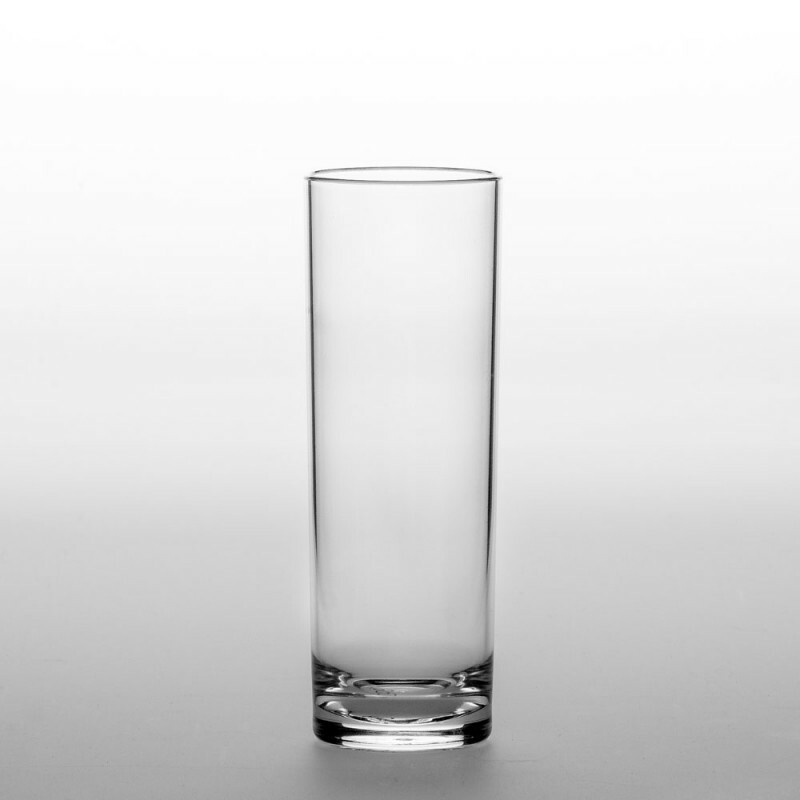 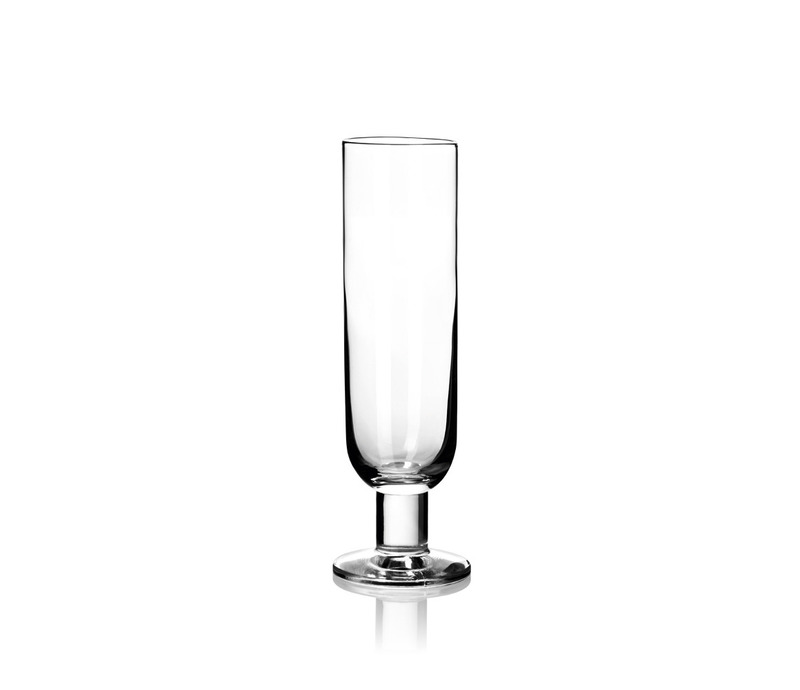 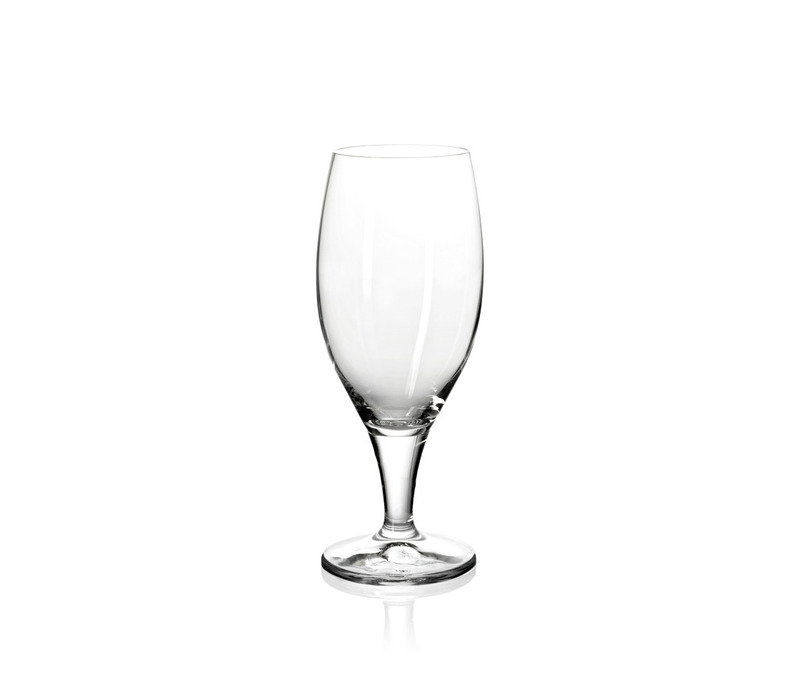 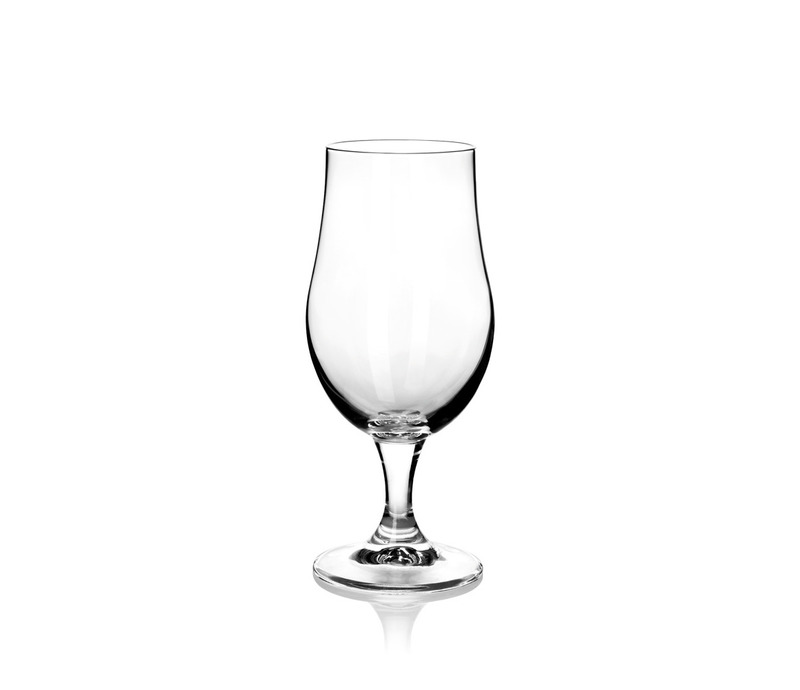 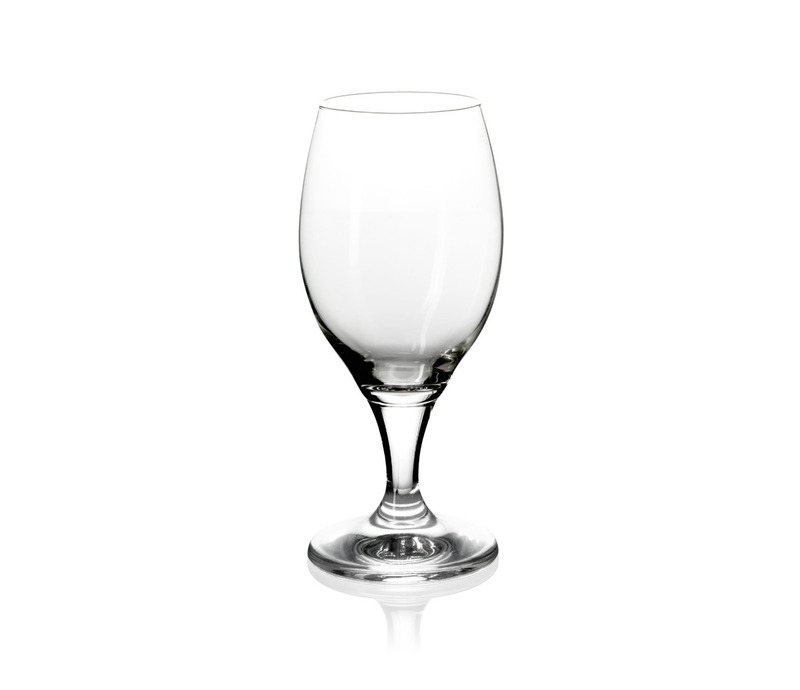 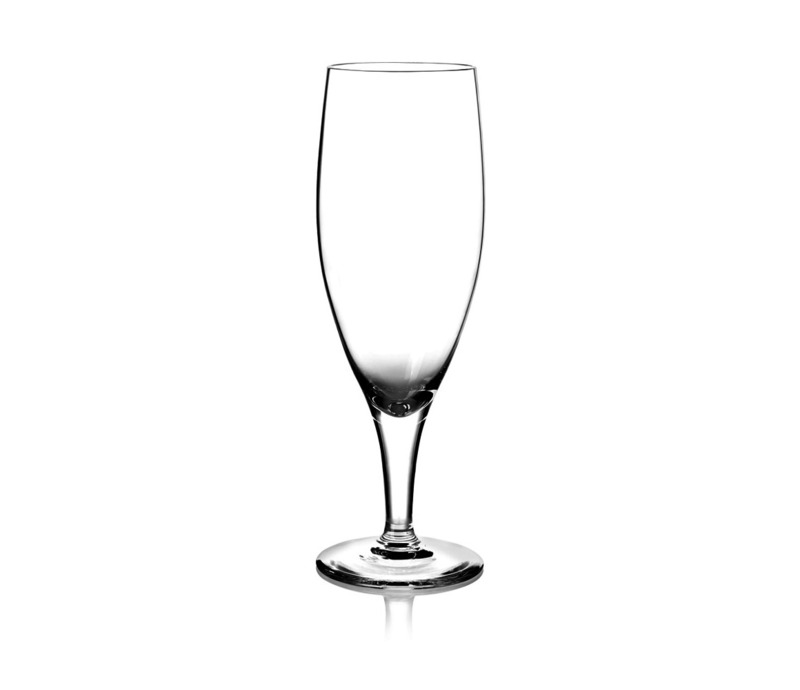 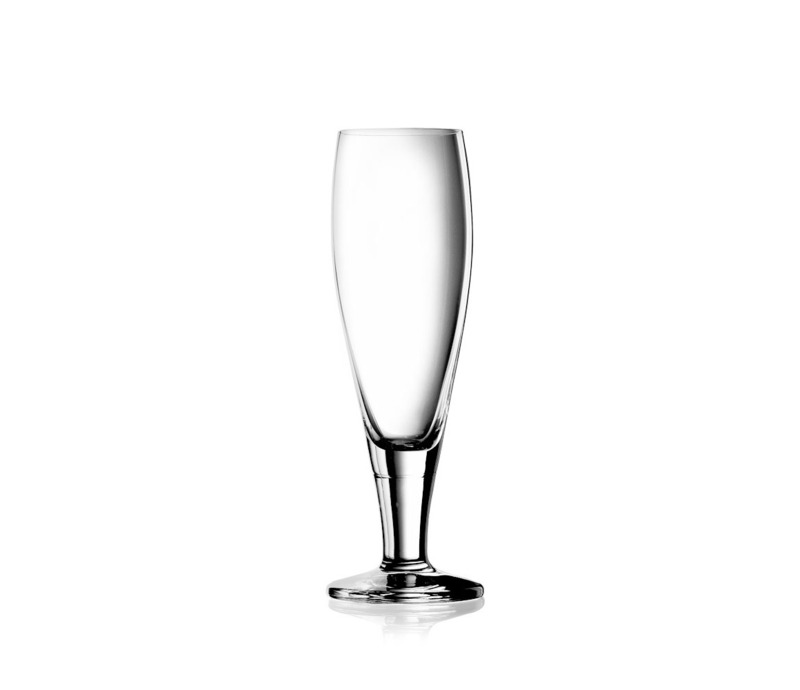 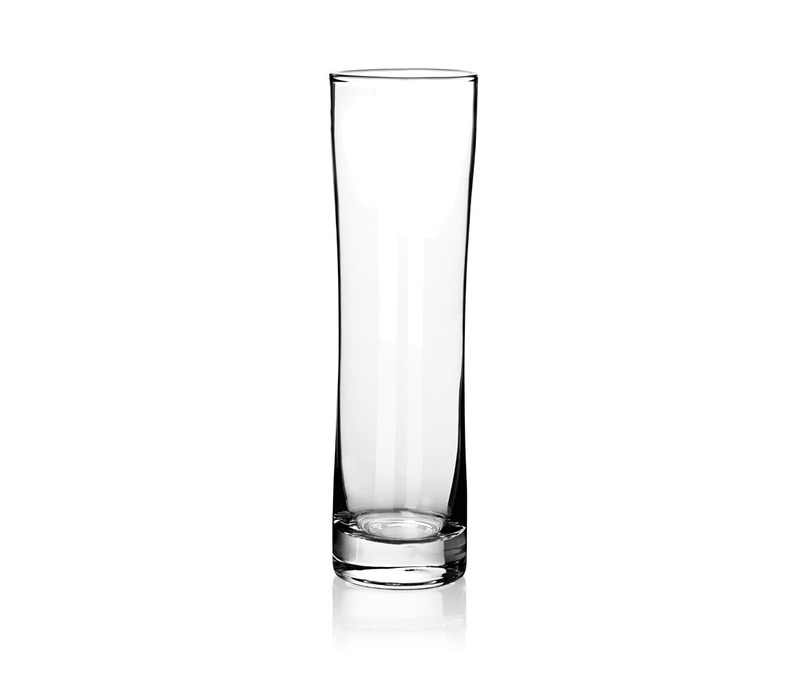 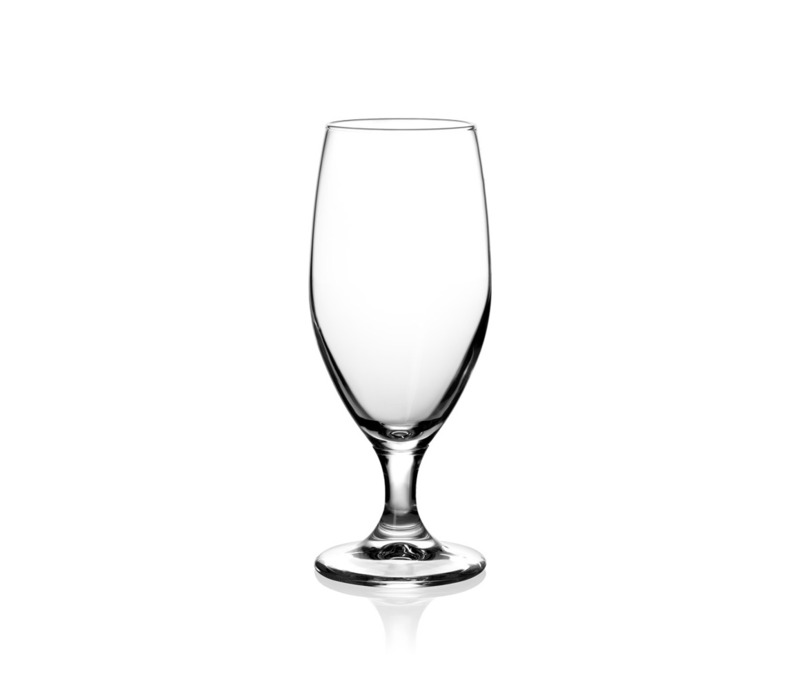 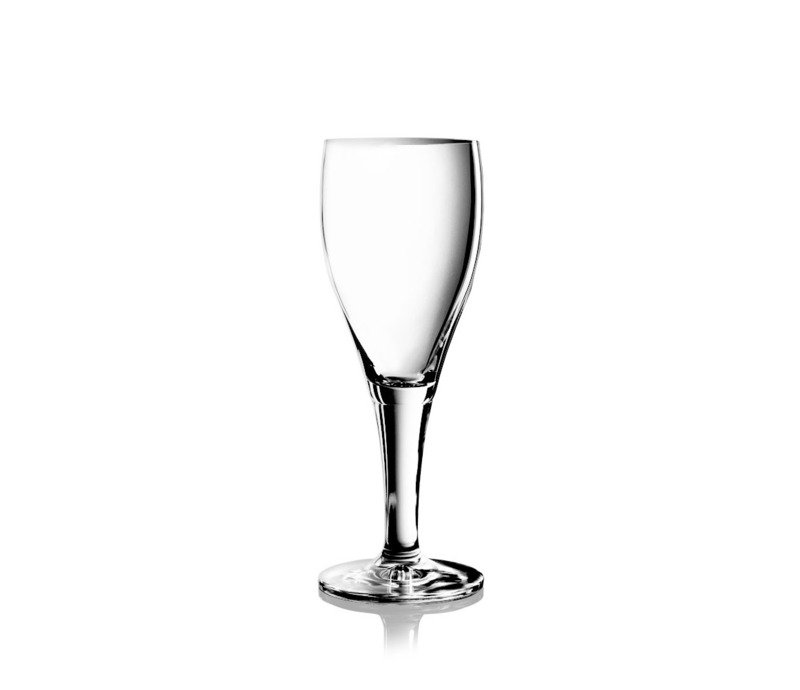 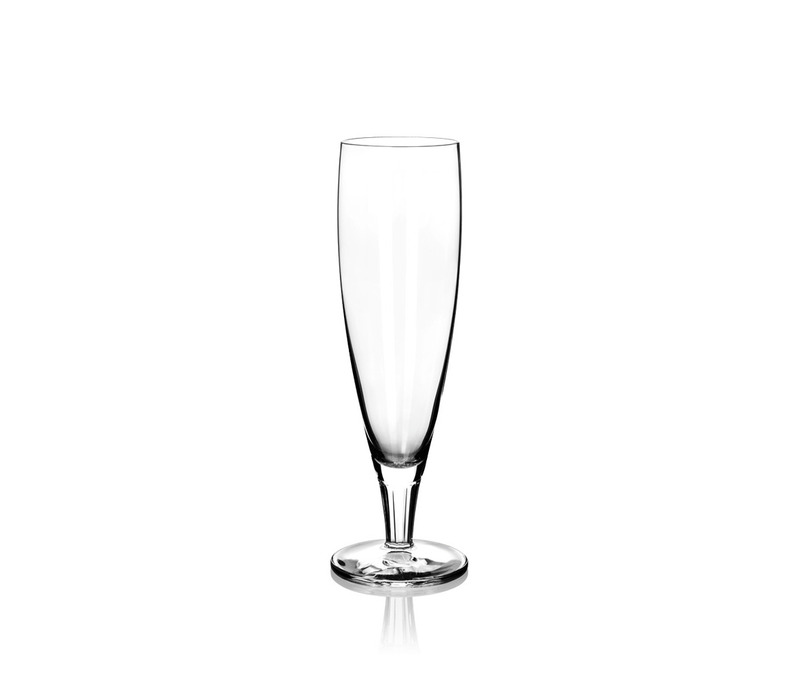 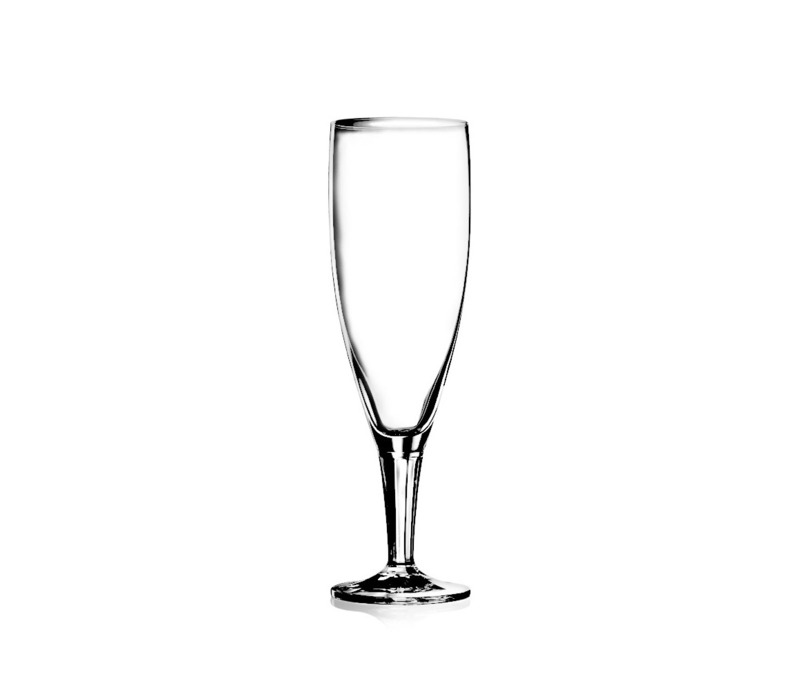 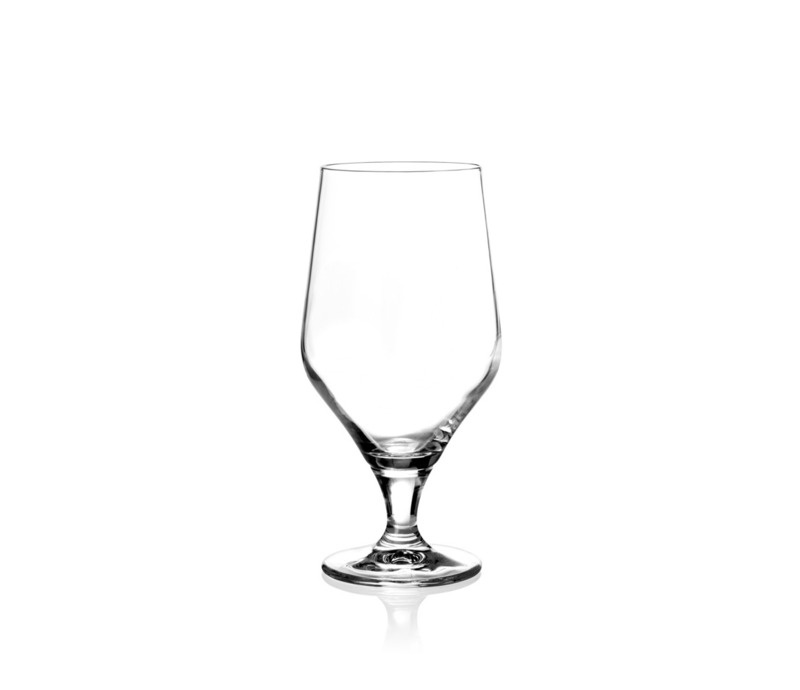 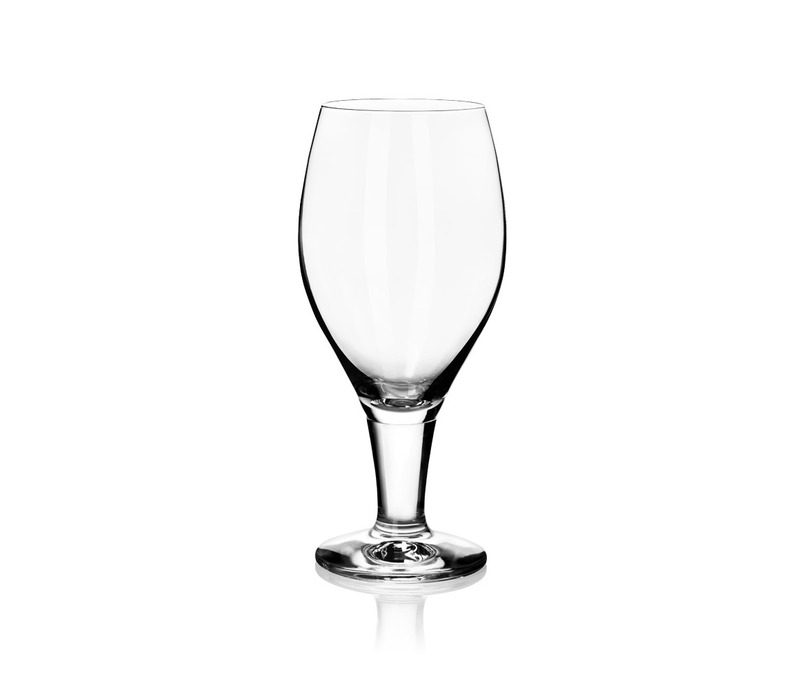 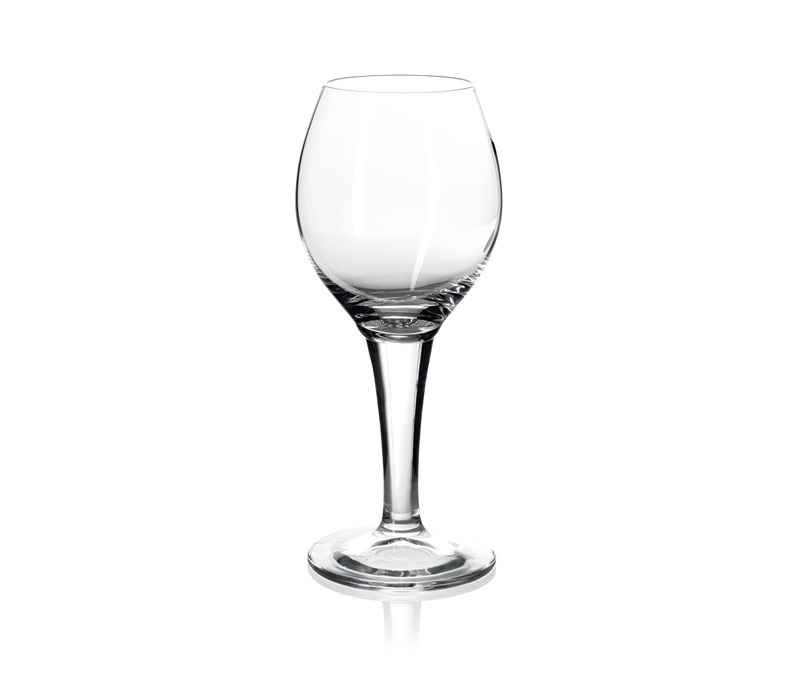 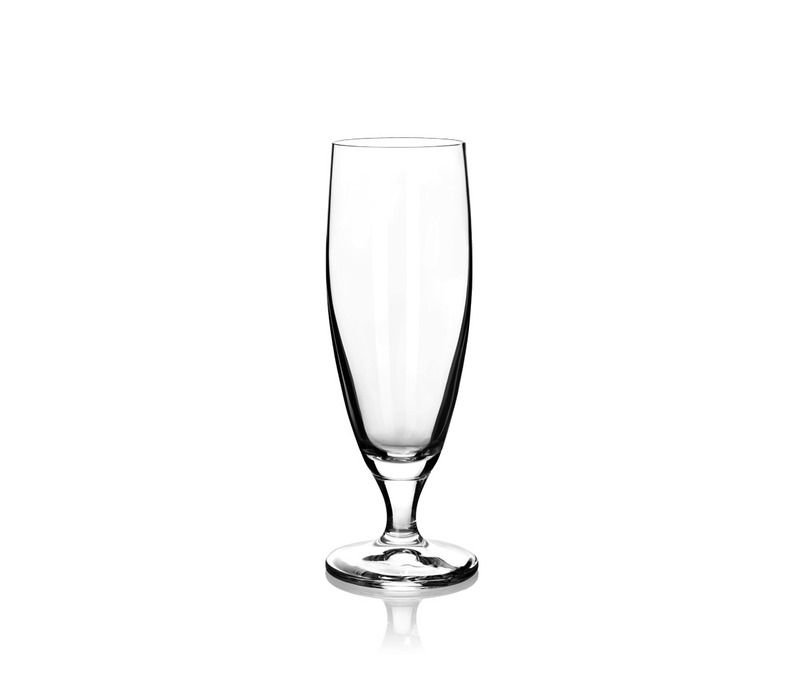 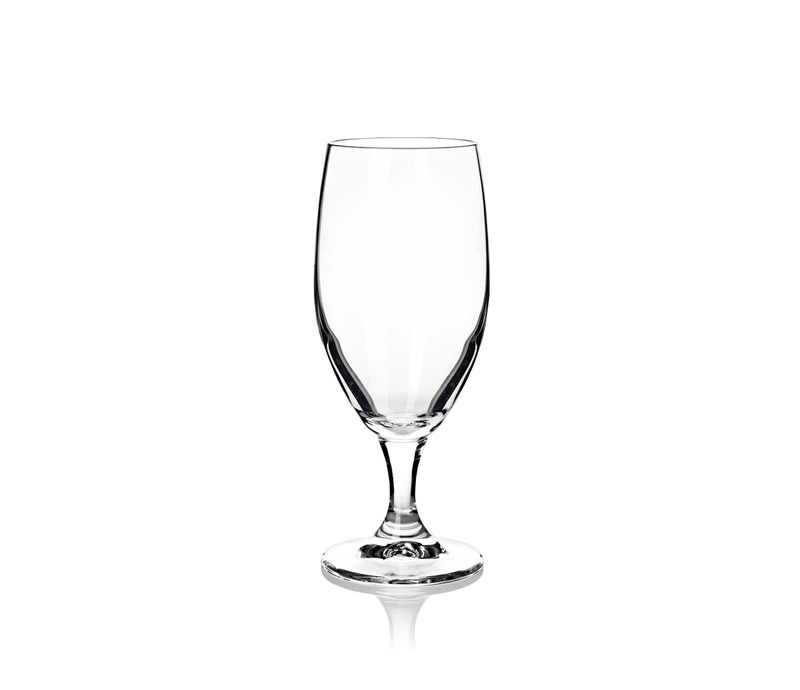 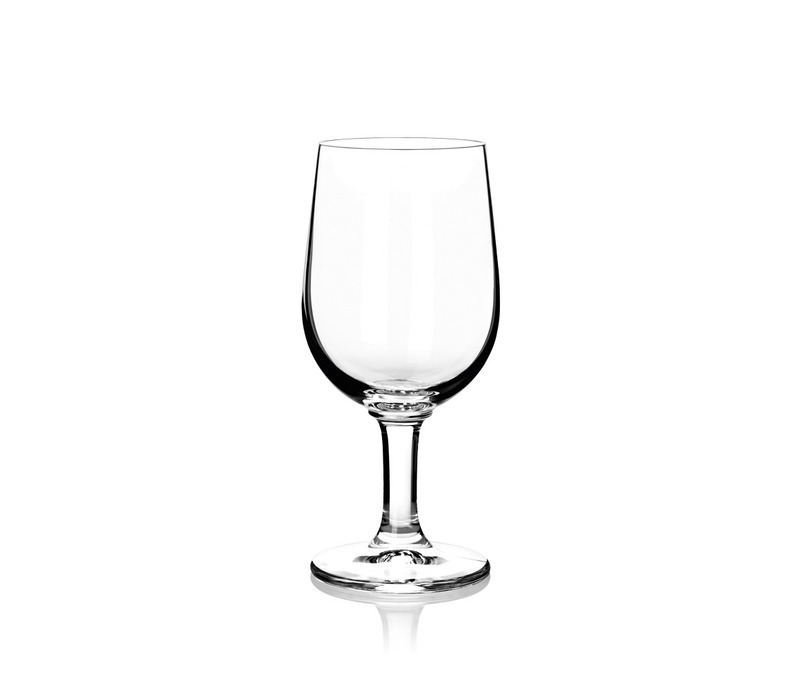 We have over 25 years of experience in the hospitality industry in Australia, and therefore we know the difference between quality beer glasses and something that is just not up to standard. 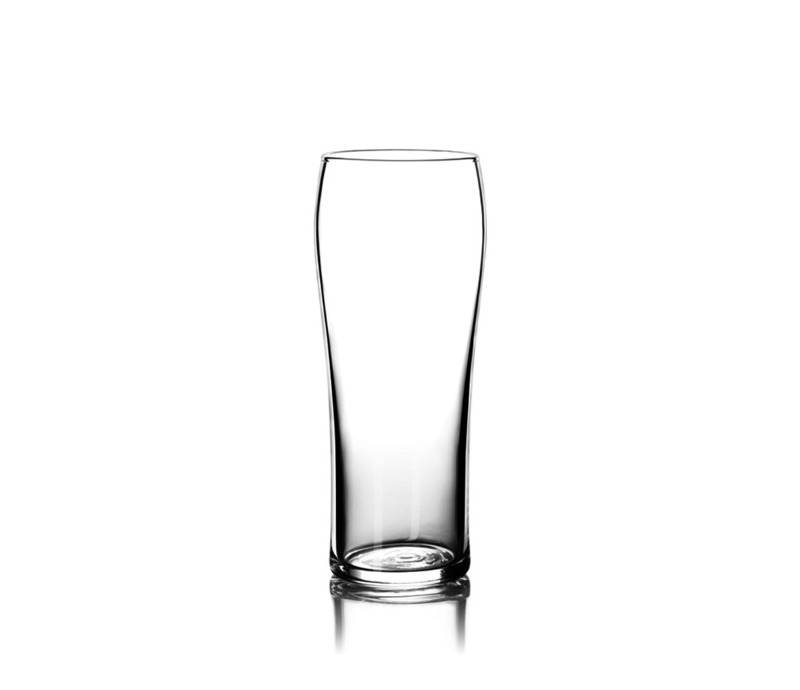 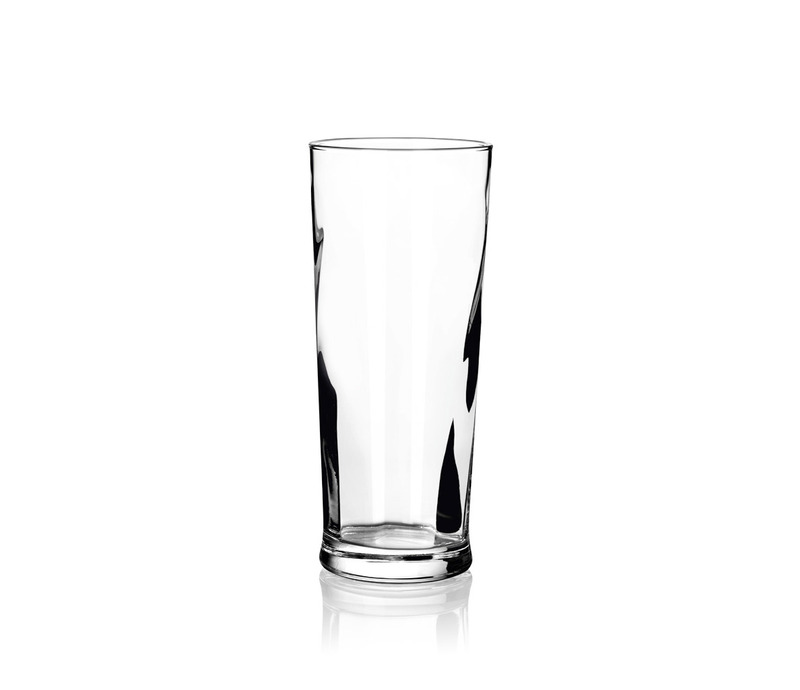 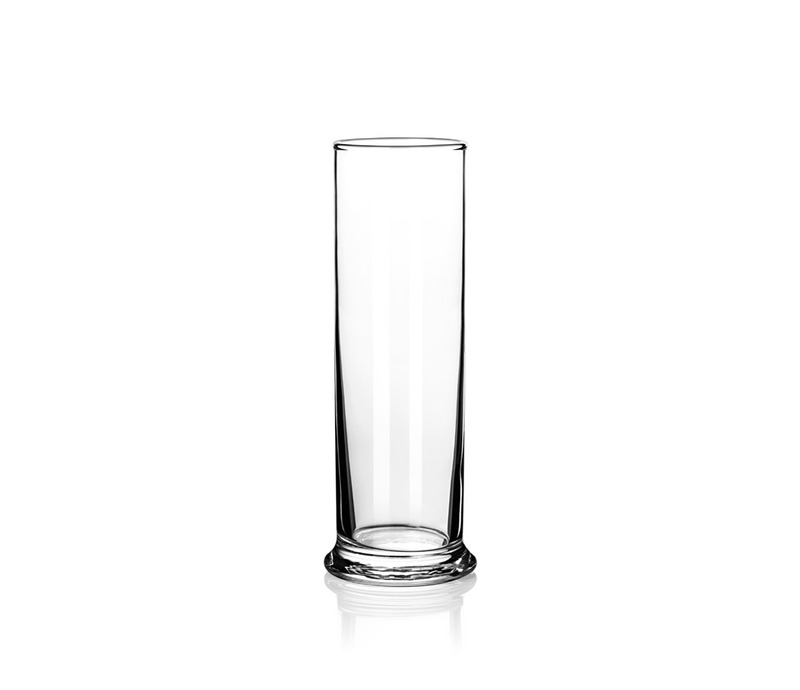 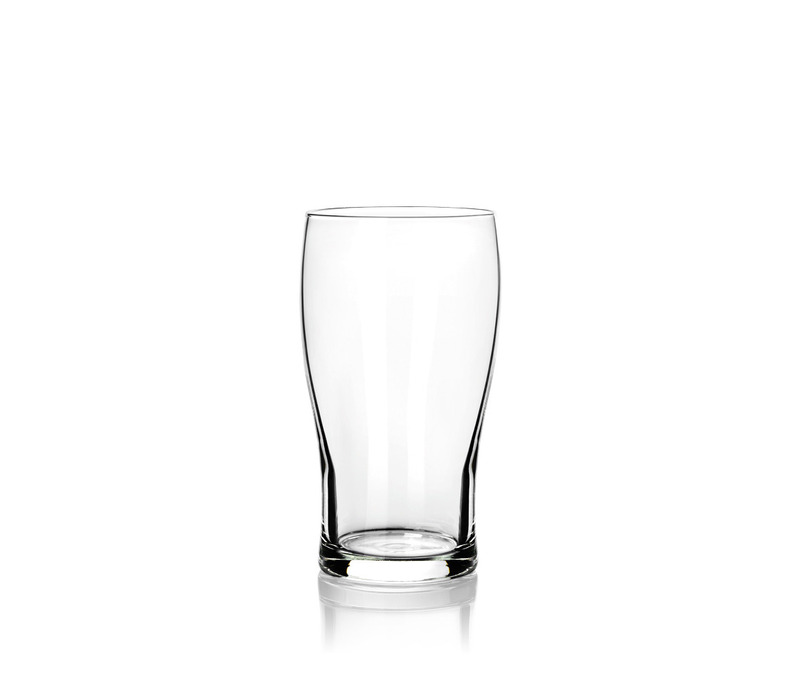 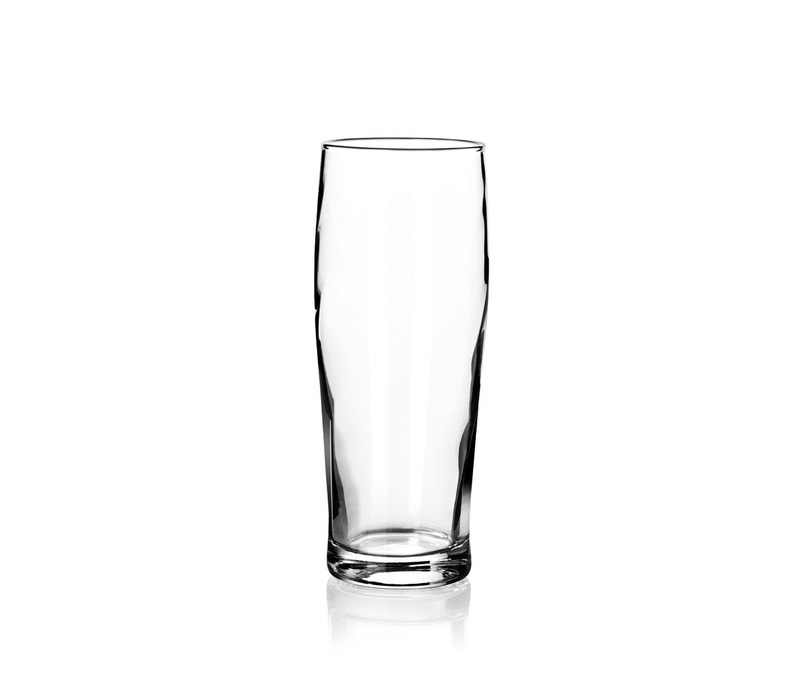 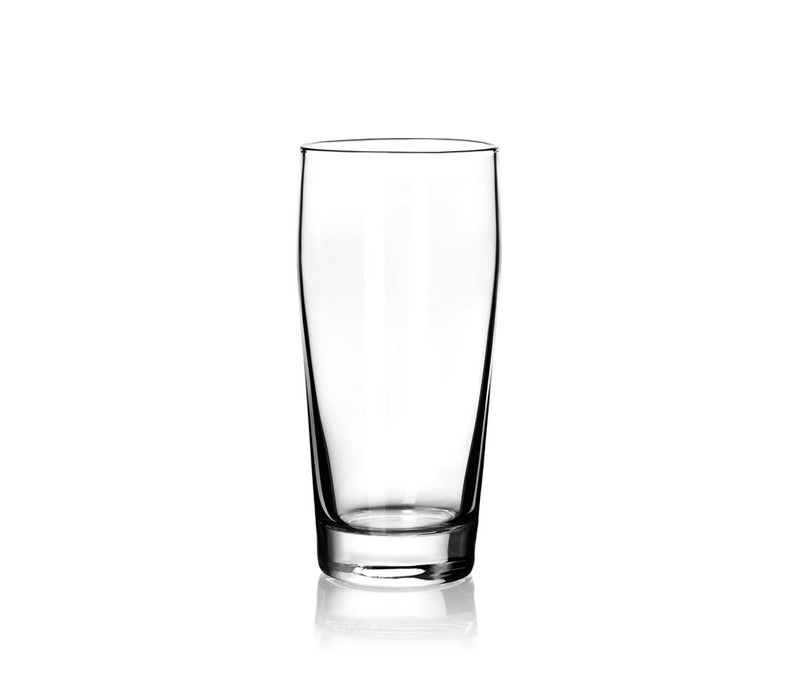 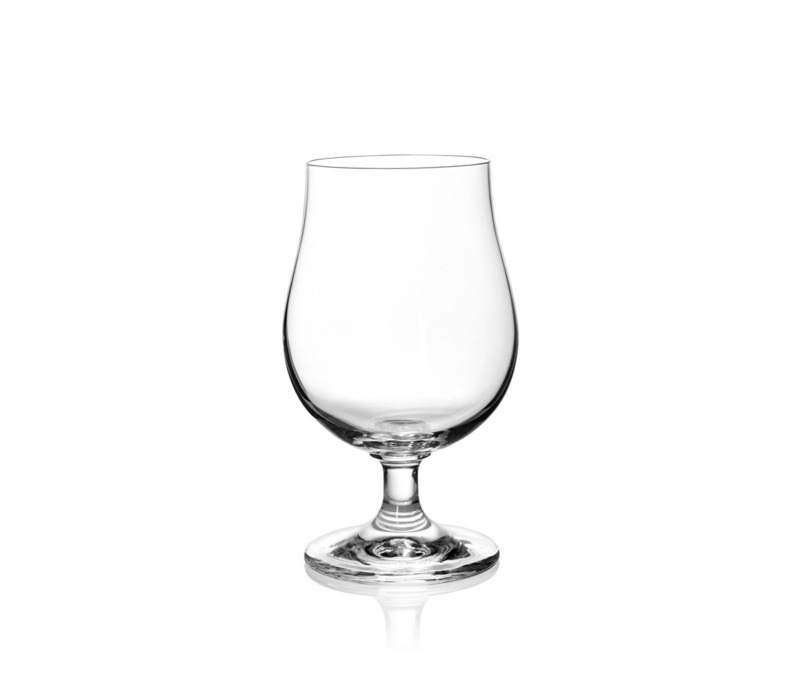 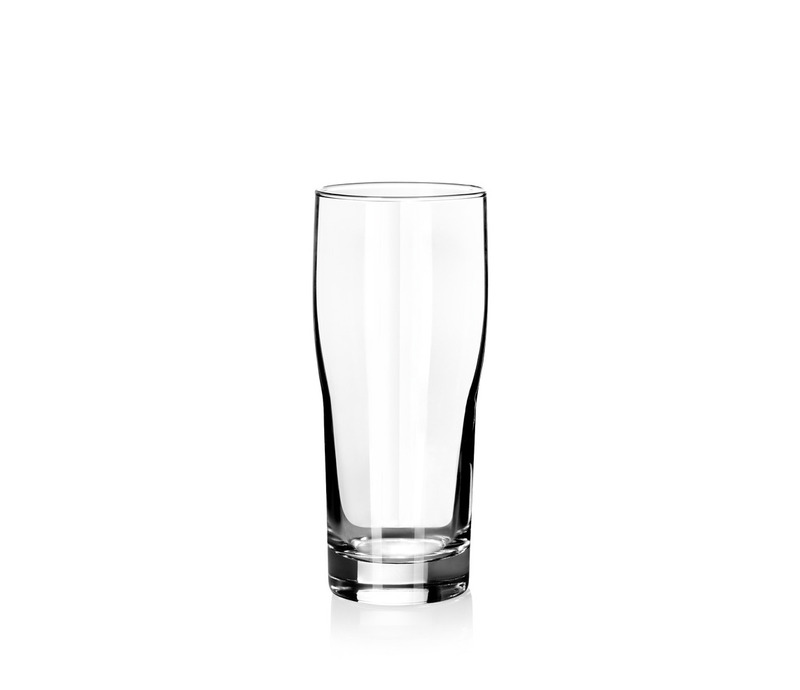 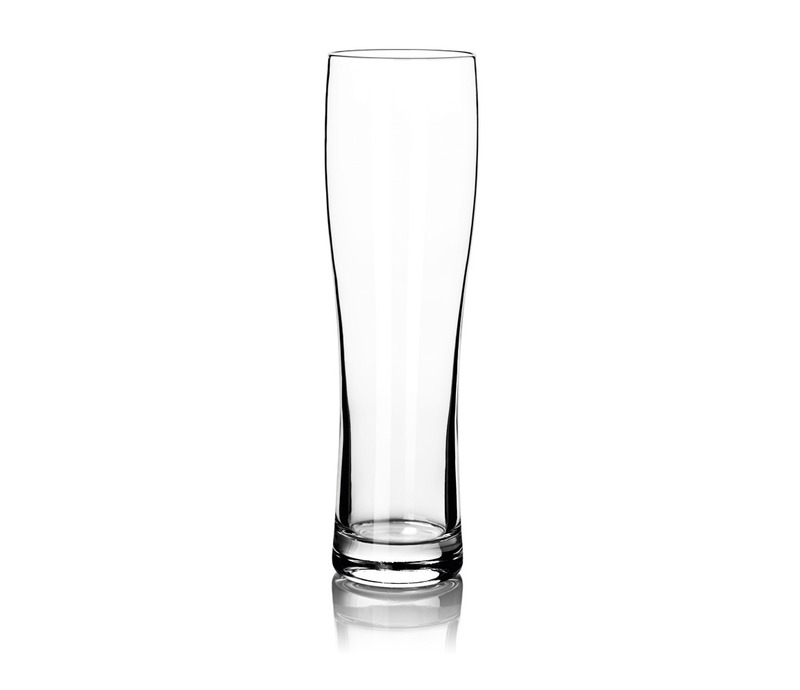 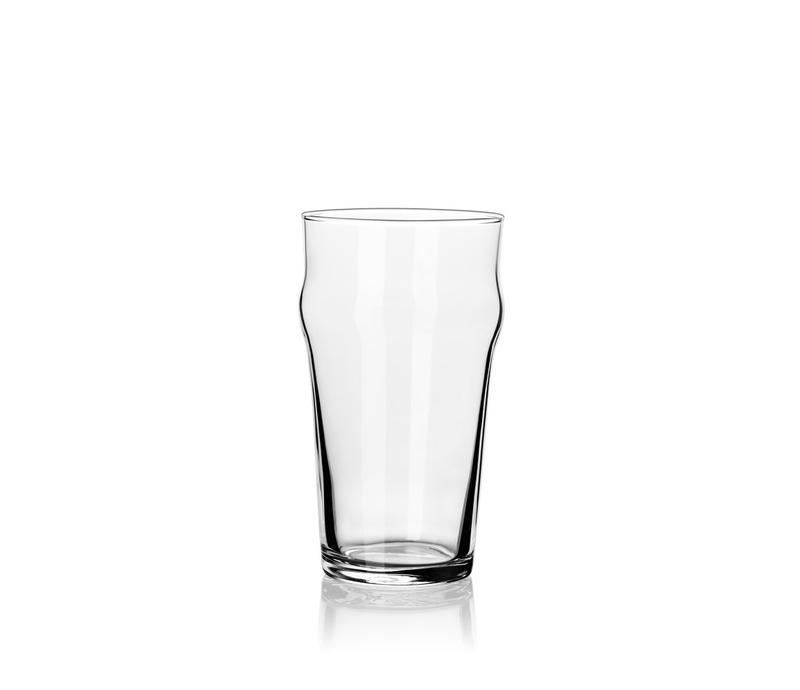 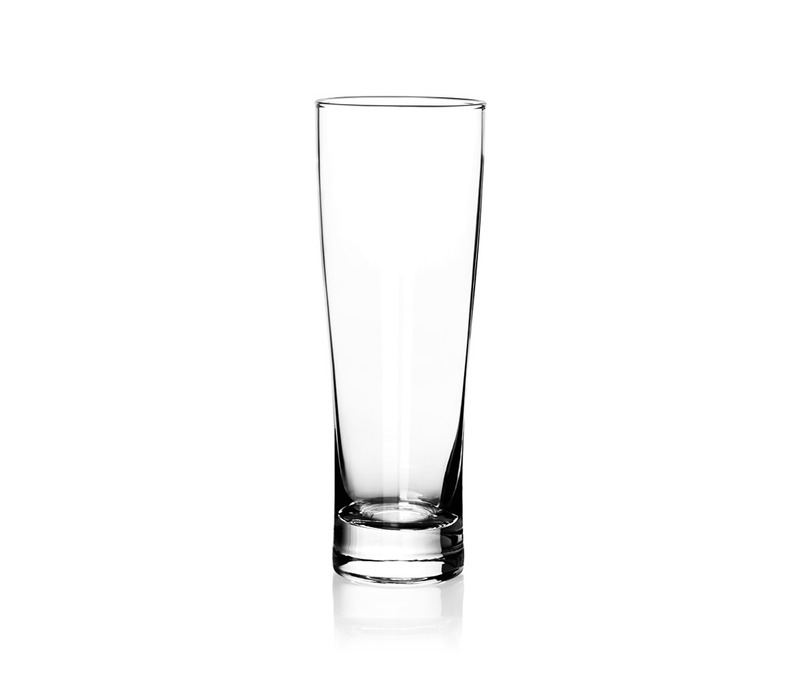 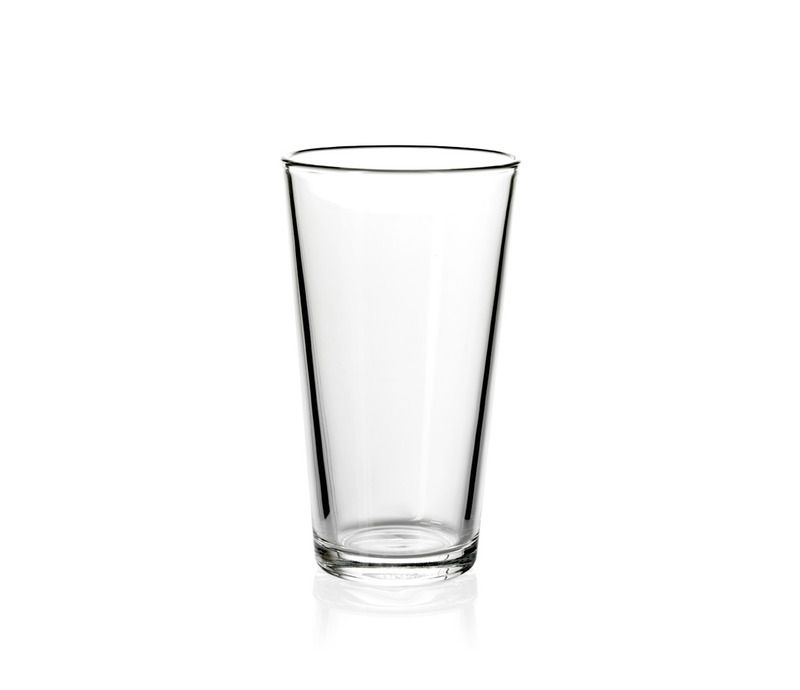 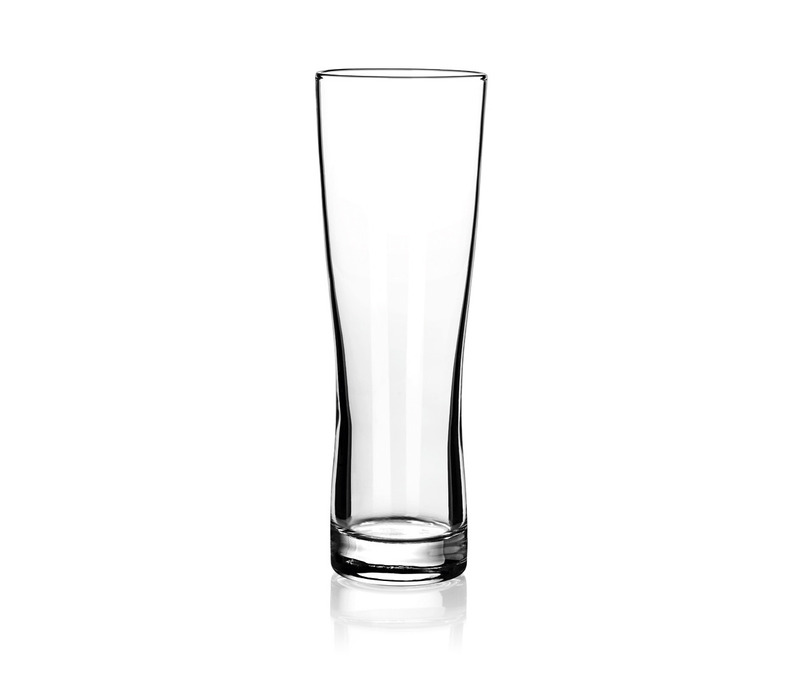 The glassware from SAHM is meticulously designed and manufactured to be of the highest quality – just like the rest of their range, their beer glasses are sturdy and ultimately reliable, and are available to buy in bulk. 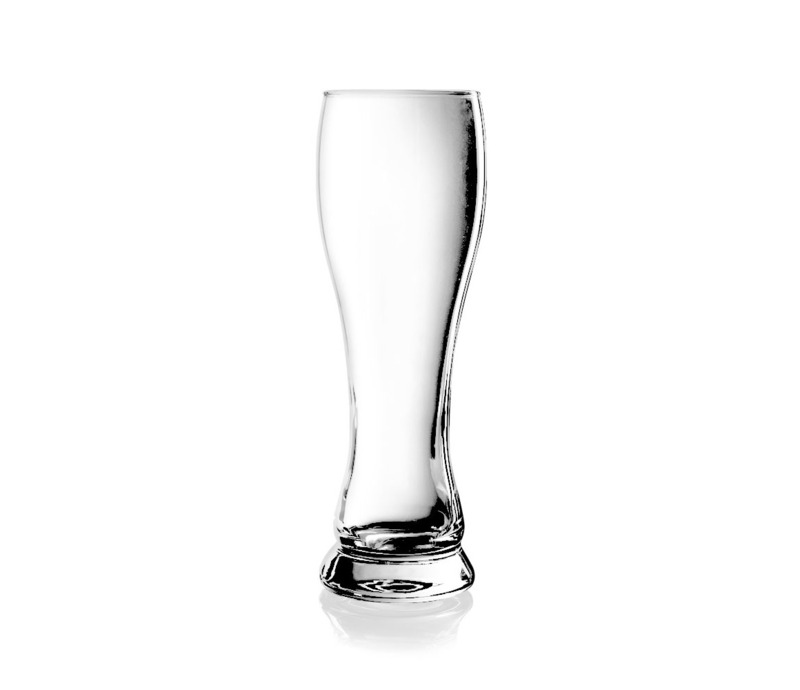 Branding is everything, and what better way to make your company stand out than with a gift of personalized beer glasses? 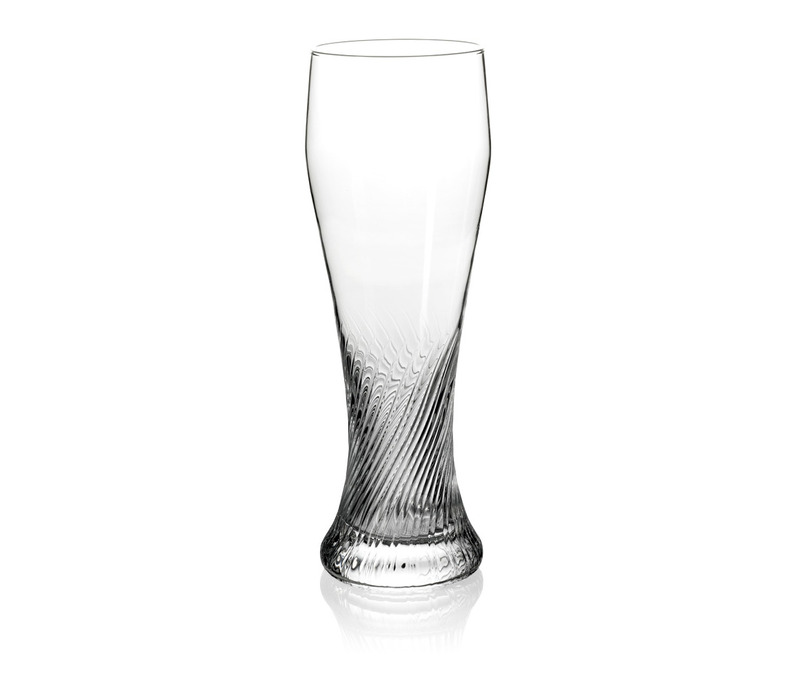 If you would like to discuss having your company’s branding printed on any of the beer glasses, pint glasses or beer mugs available for wholesale purchase, simply get in touch with the friendly and knowledgeable team of hospitality experts at JM Style. 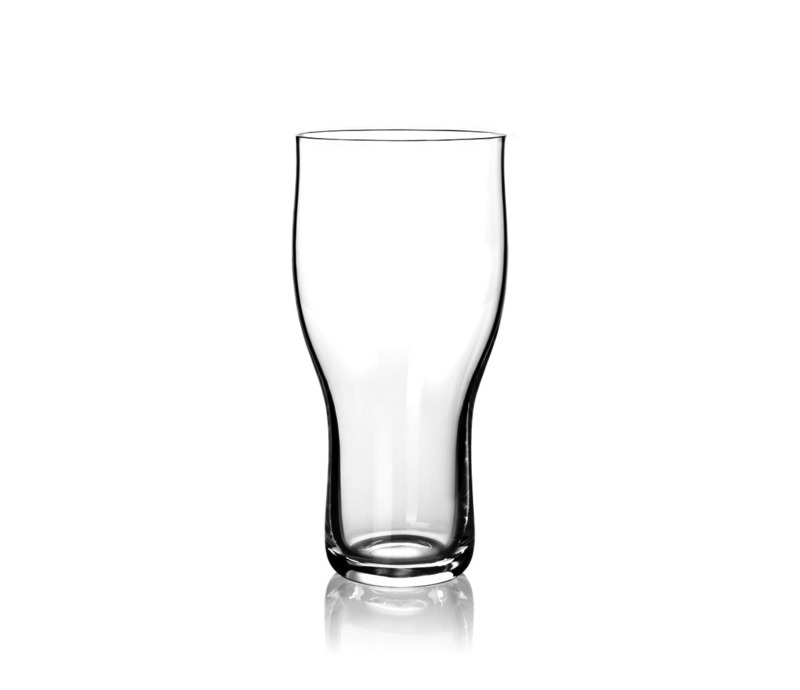 Give us a call on +61 2 8005 1636 or fill out an enquiry form on our contact page and we will get back to you with all the information you require for having your personalized branding printed on a set of pristine SAHM beer glasses.